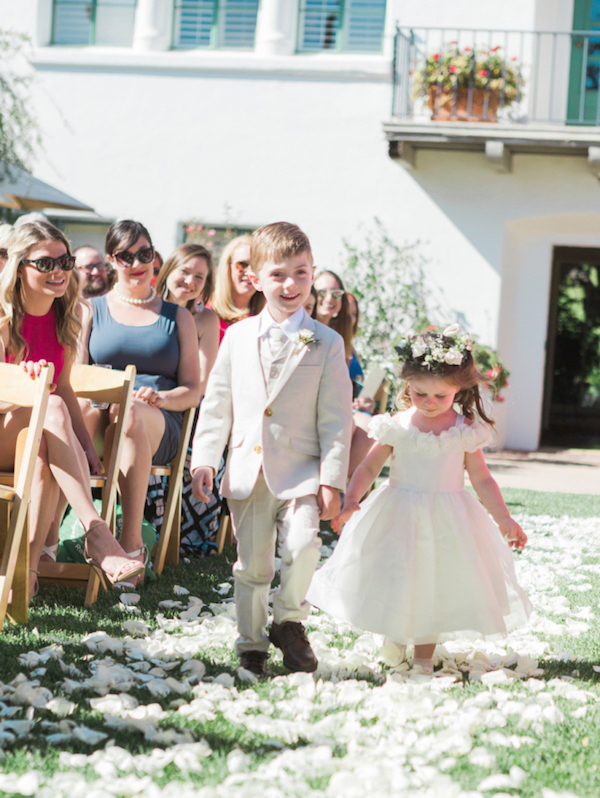 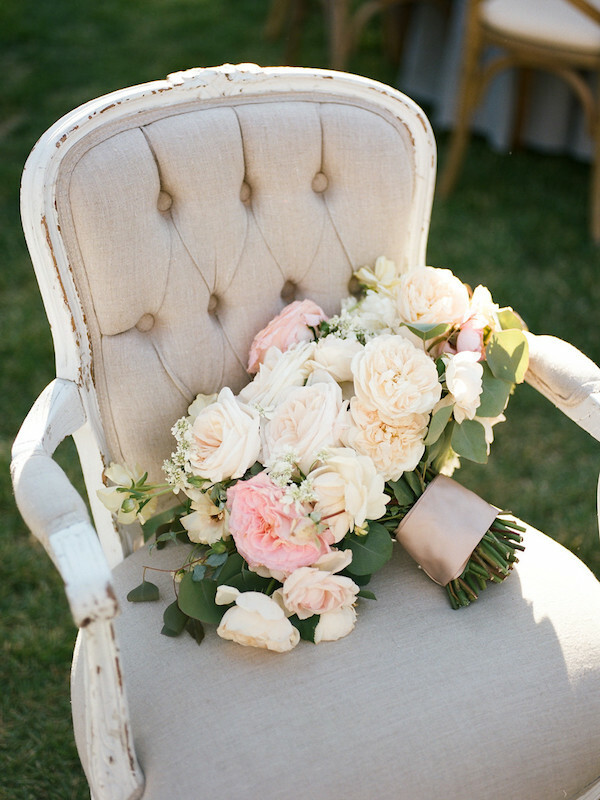 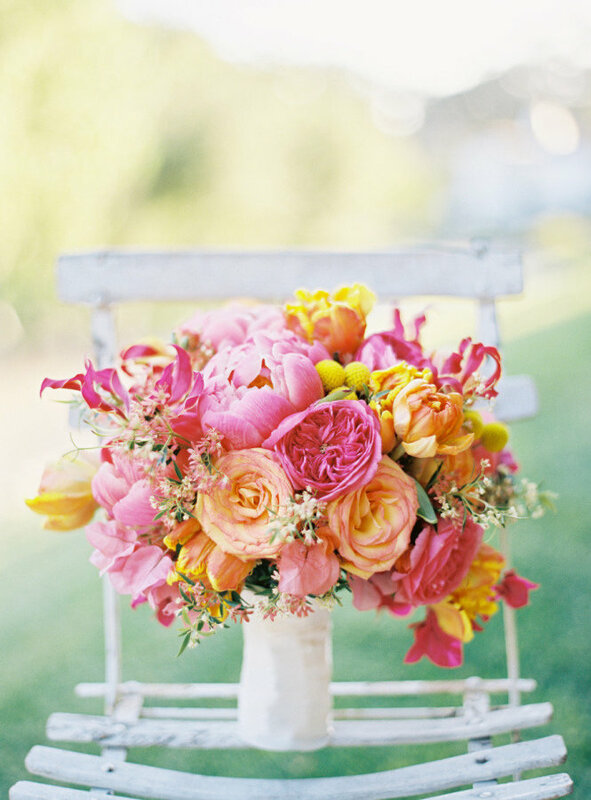 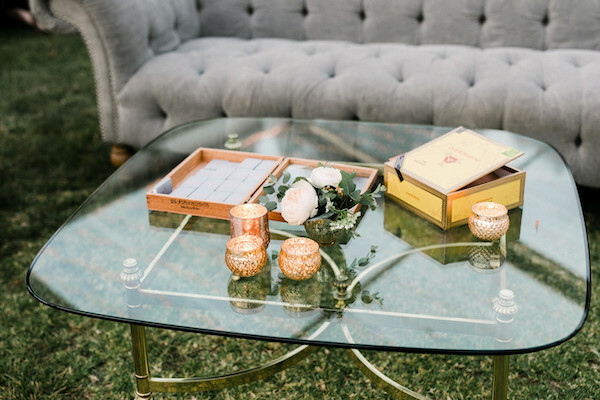 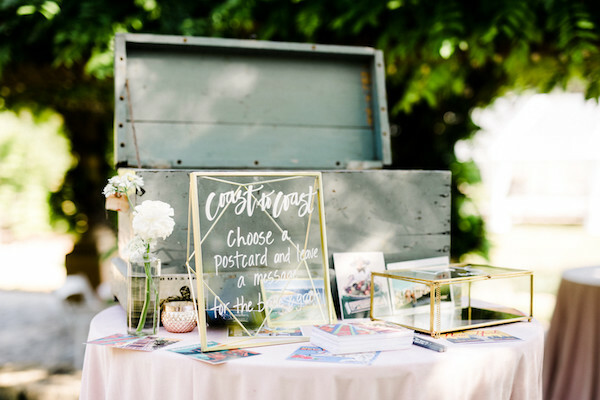 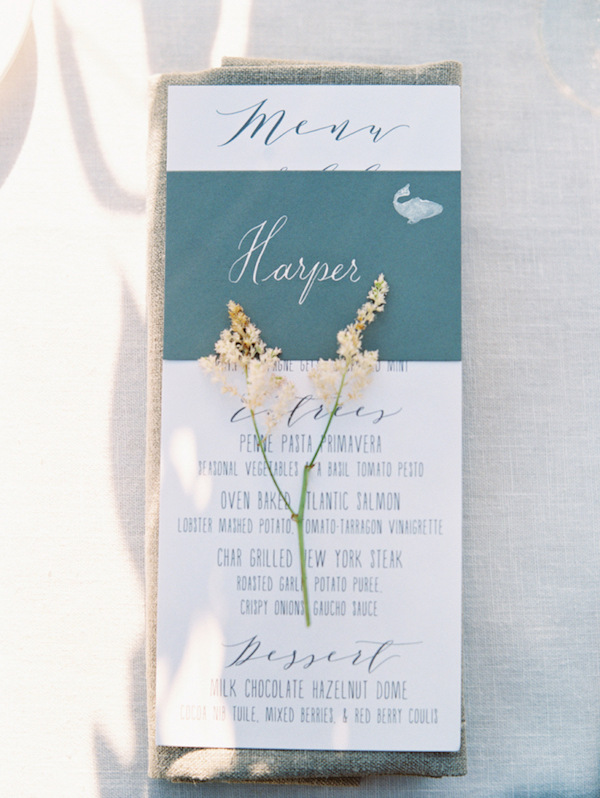 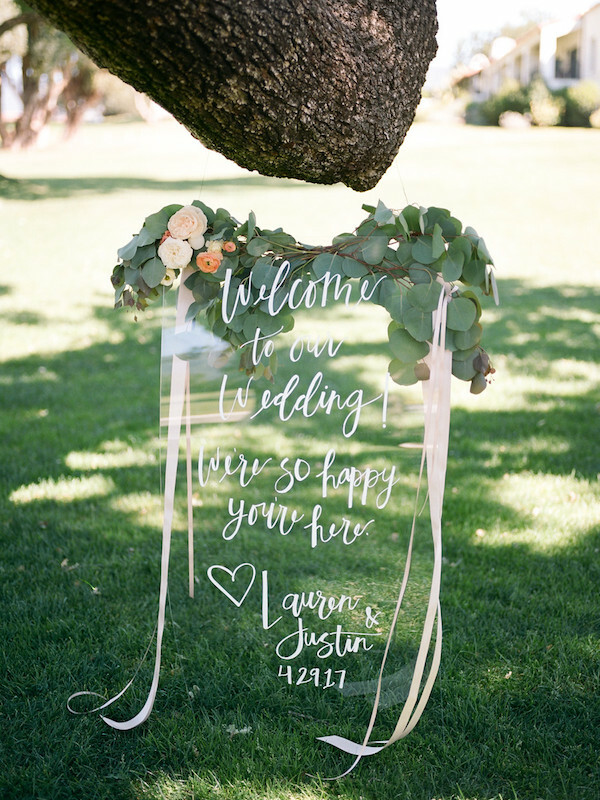 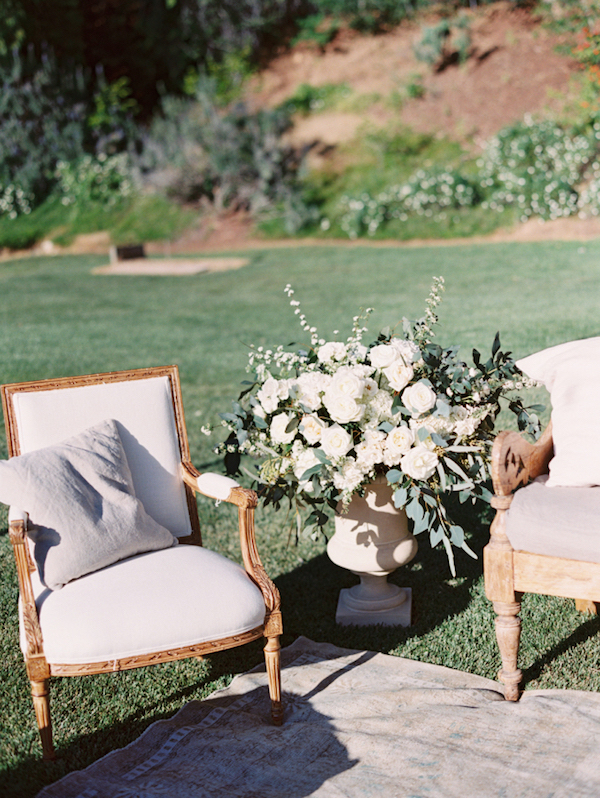 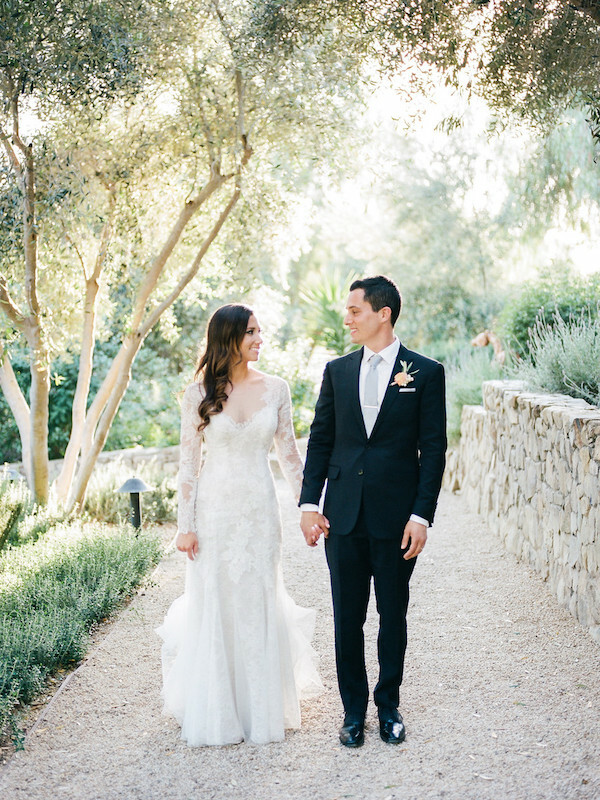 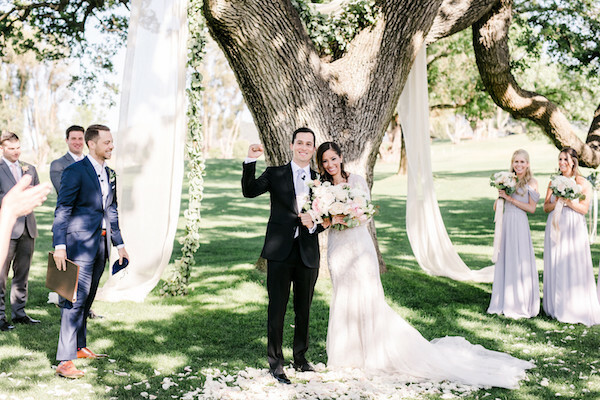 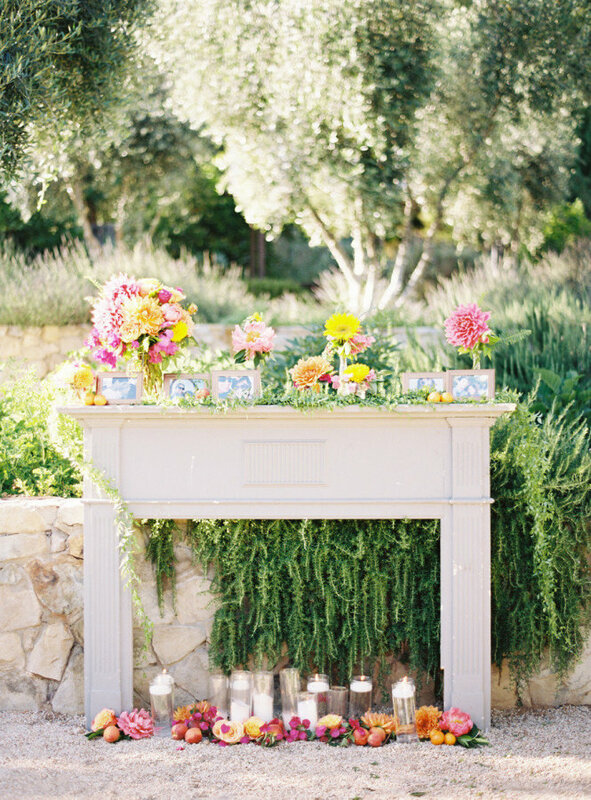 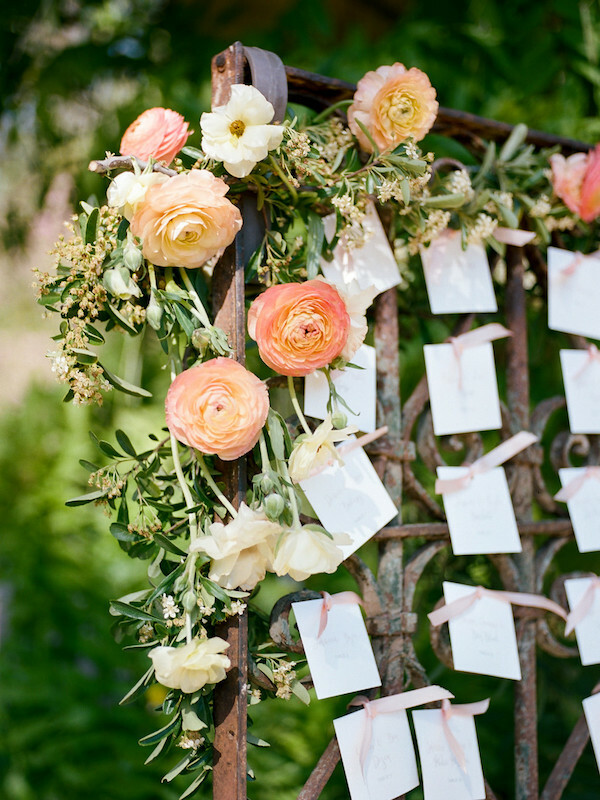 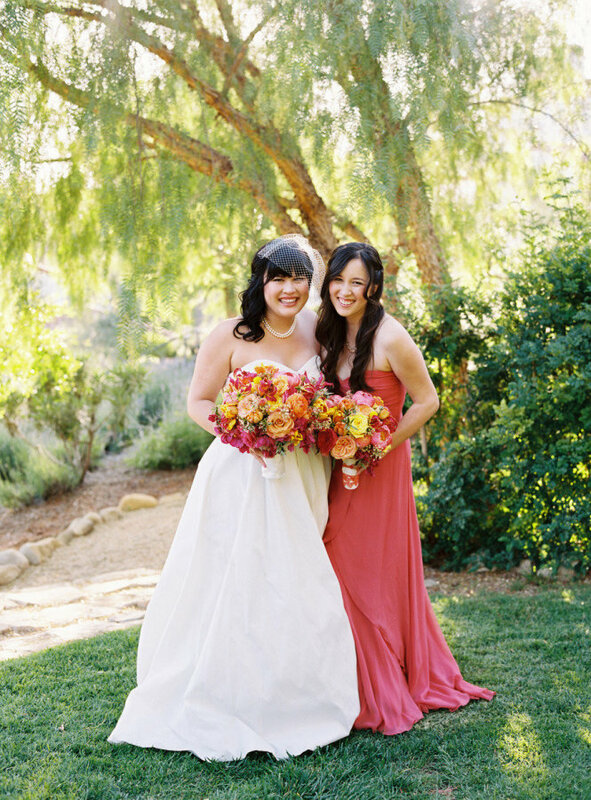 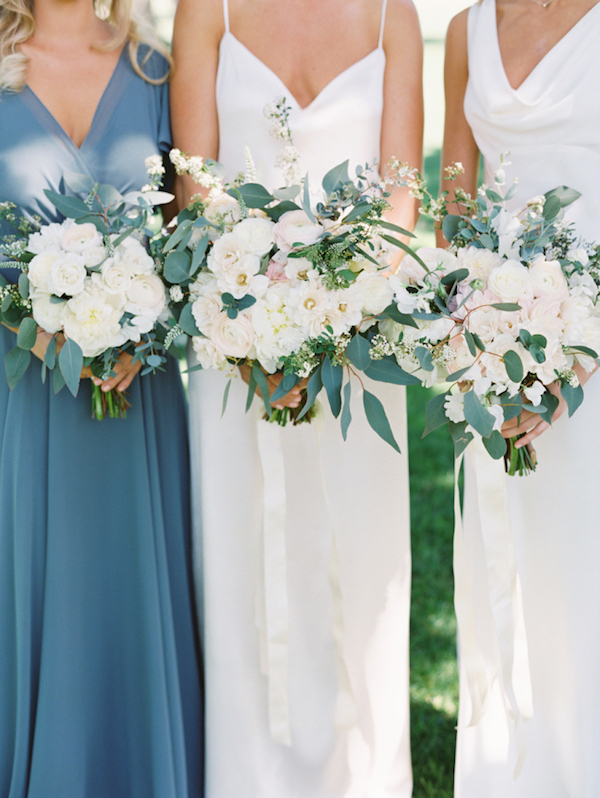 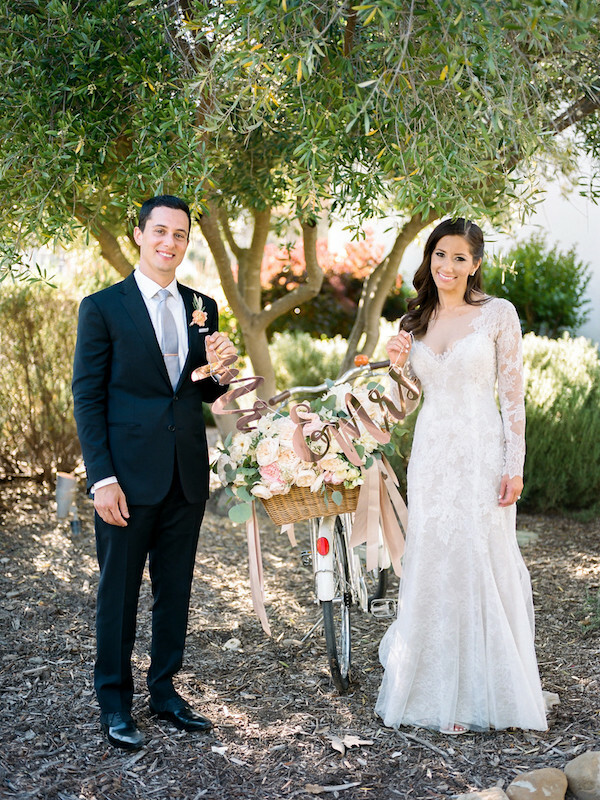 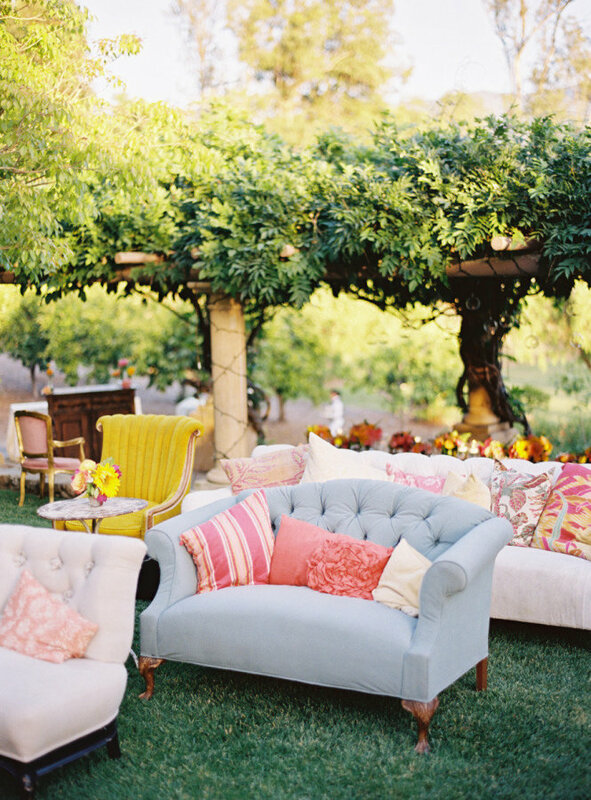 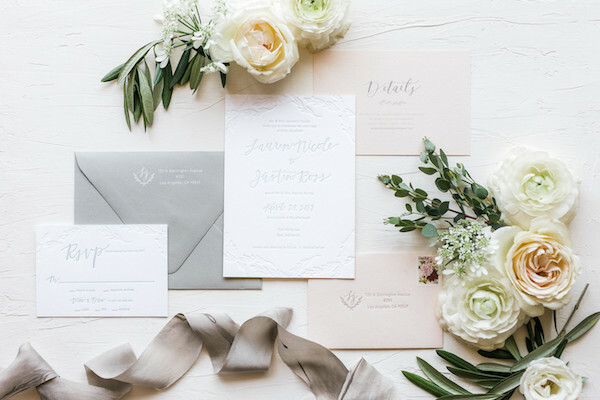 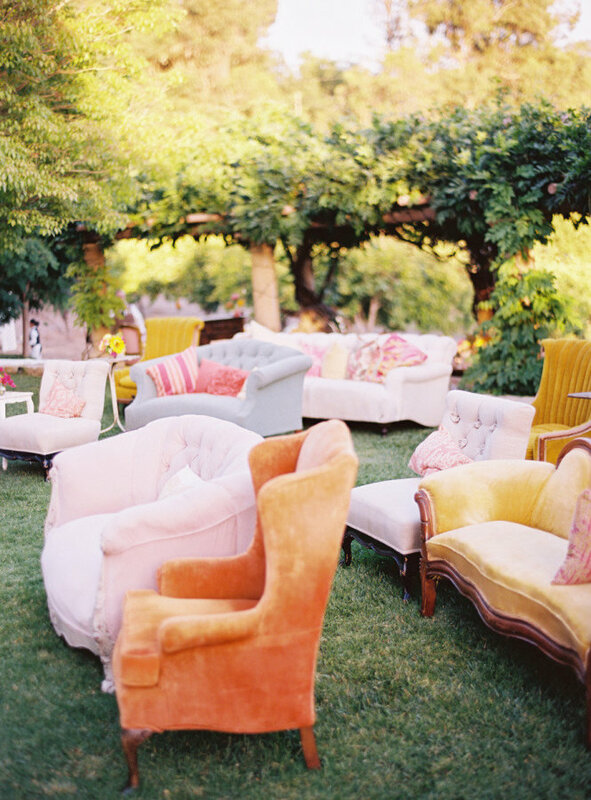 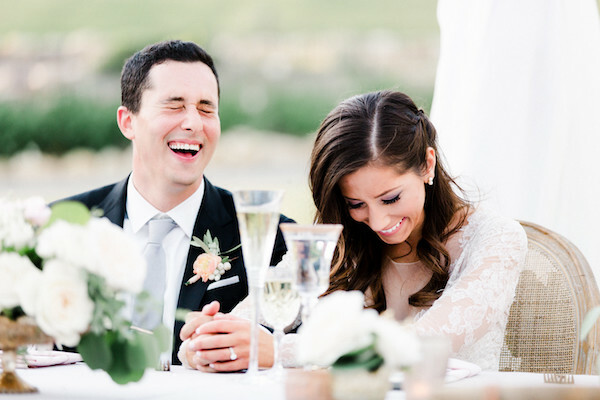 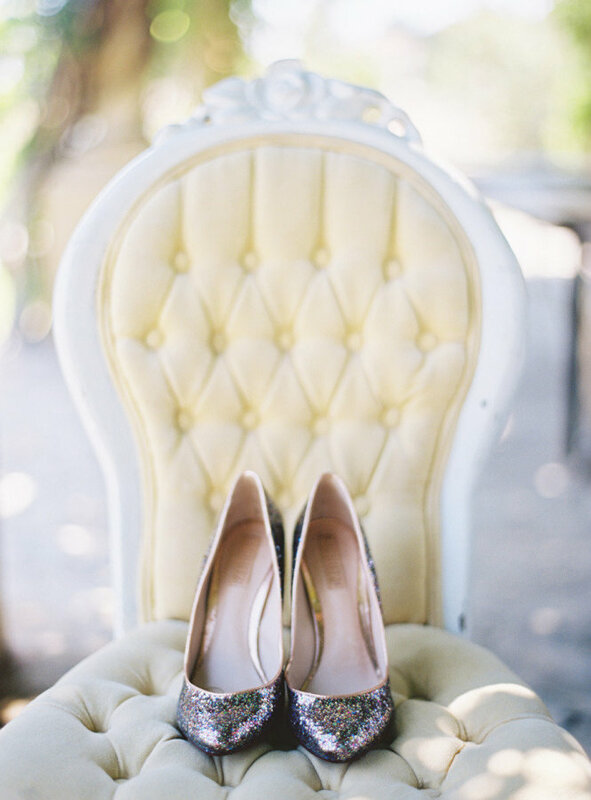 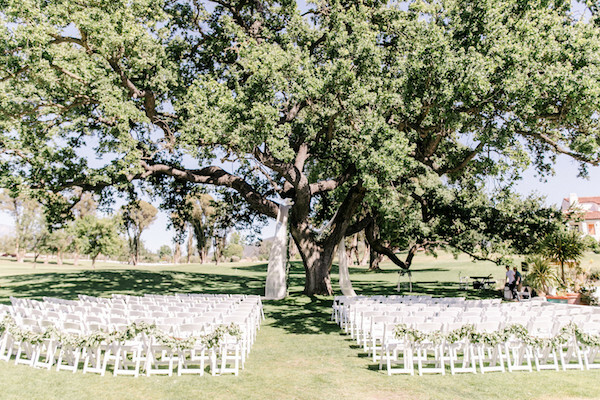 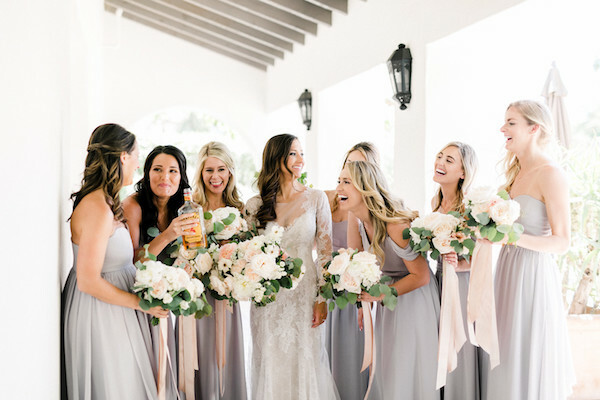 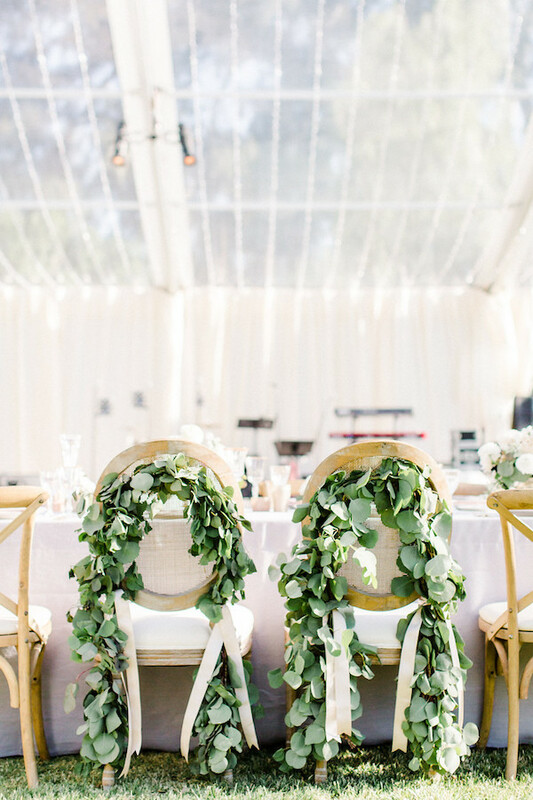 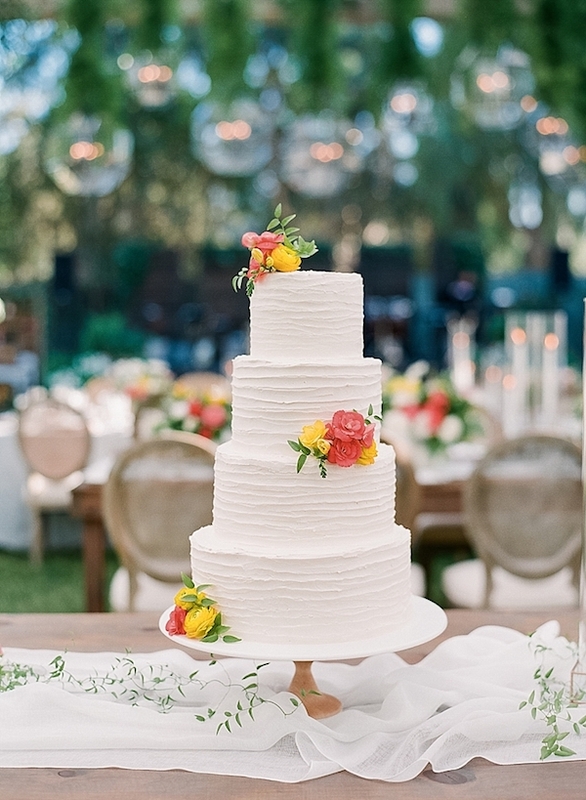 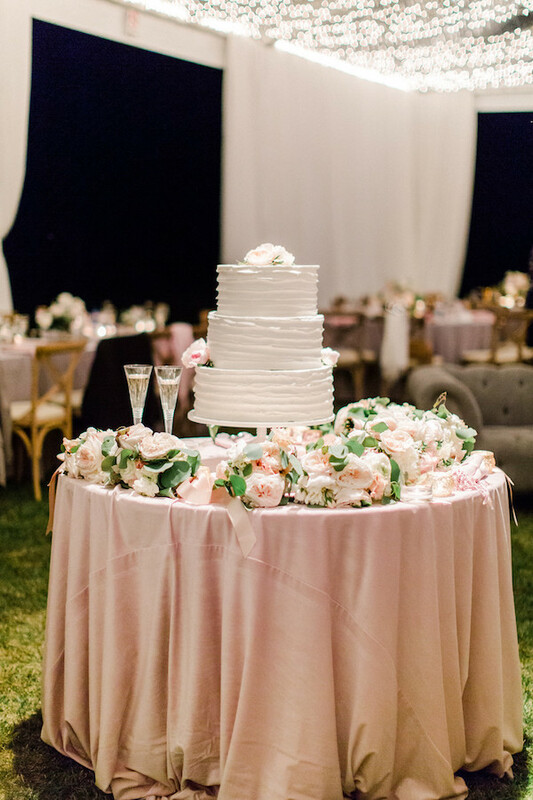 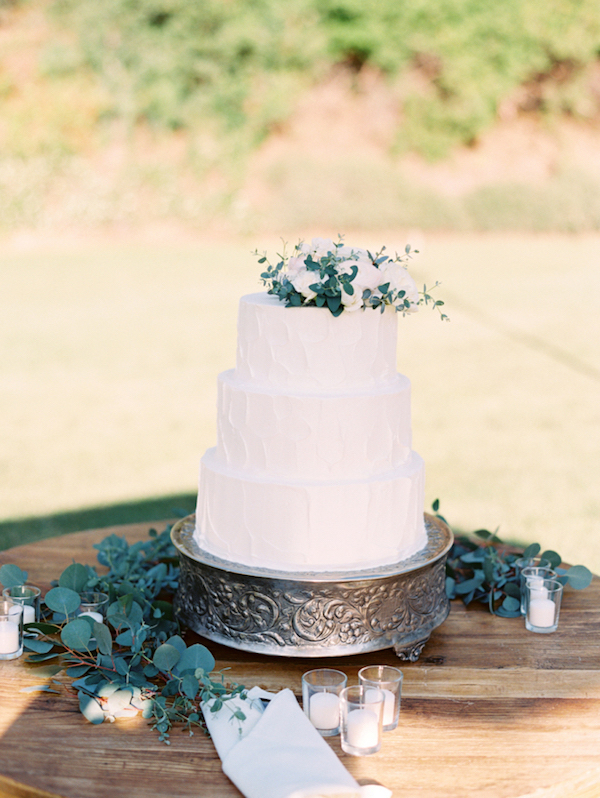 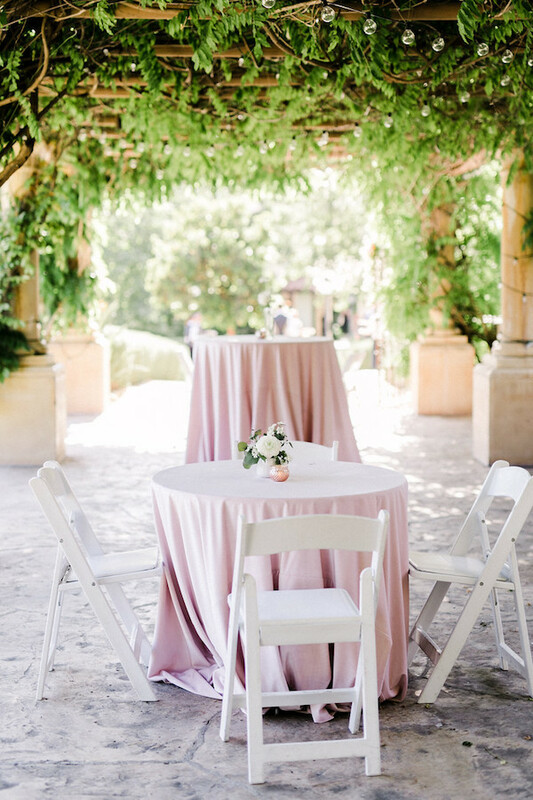 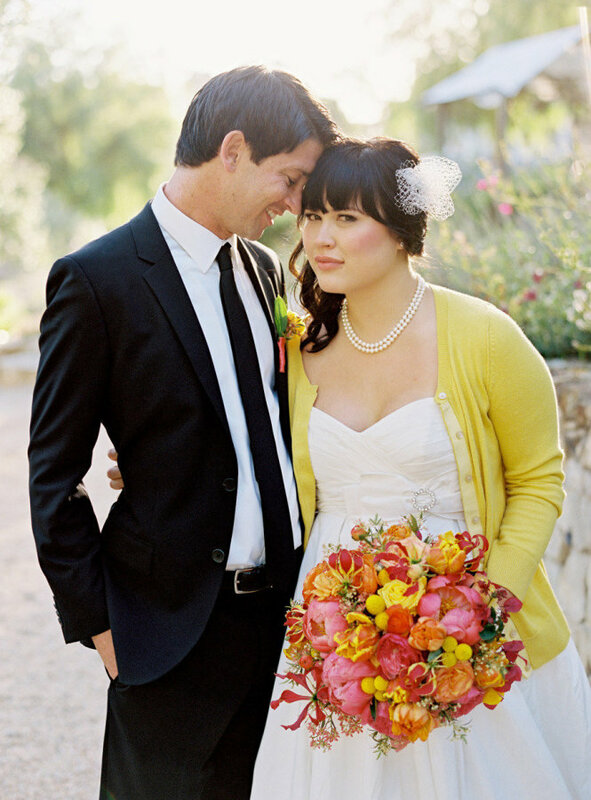 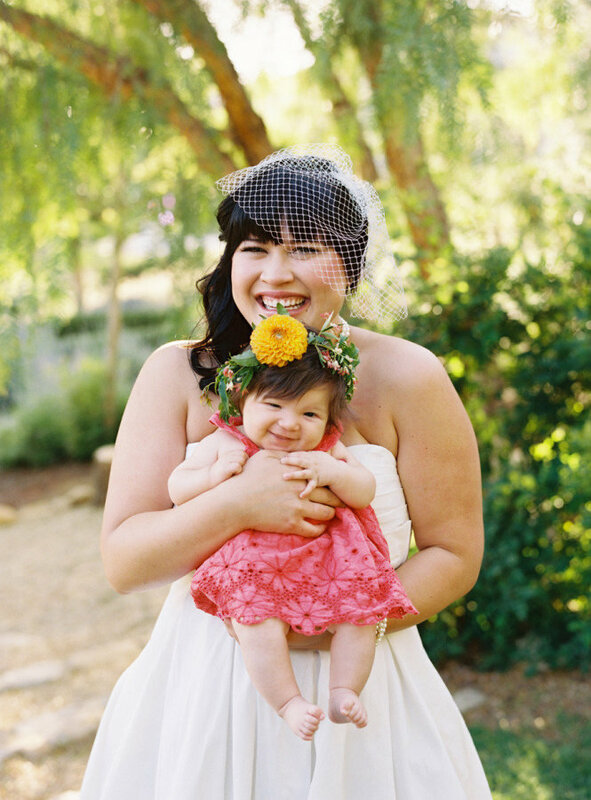 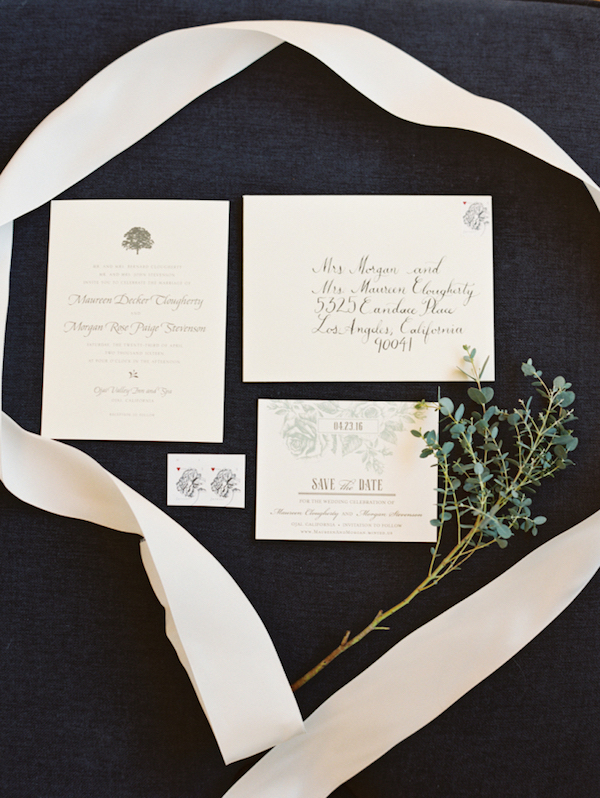 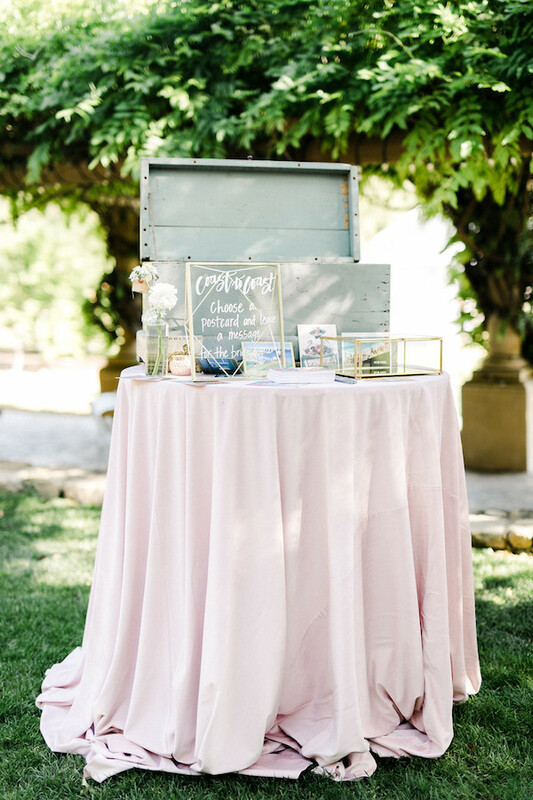 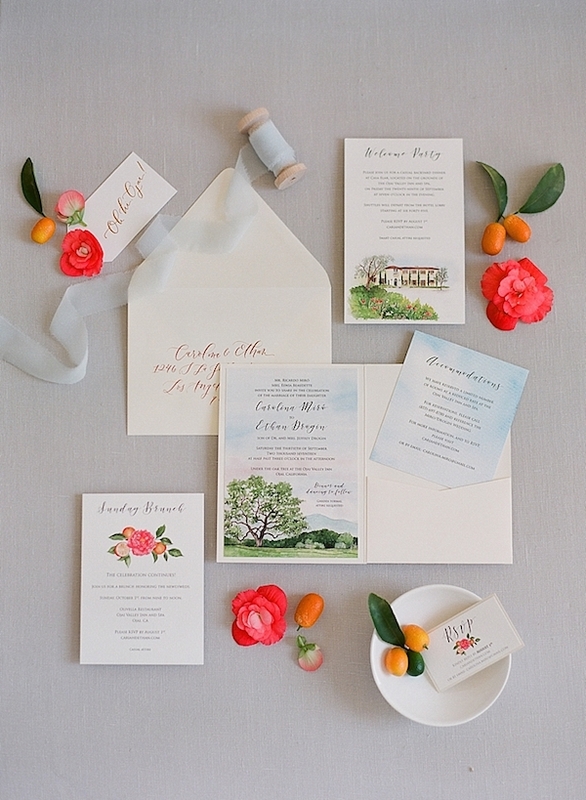 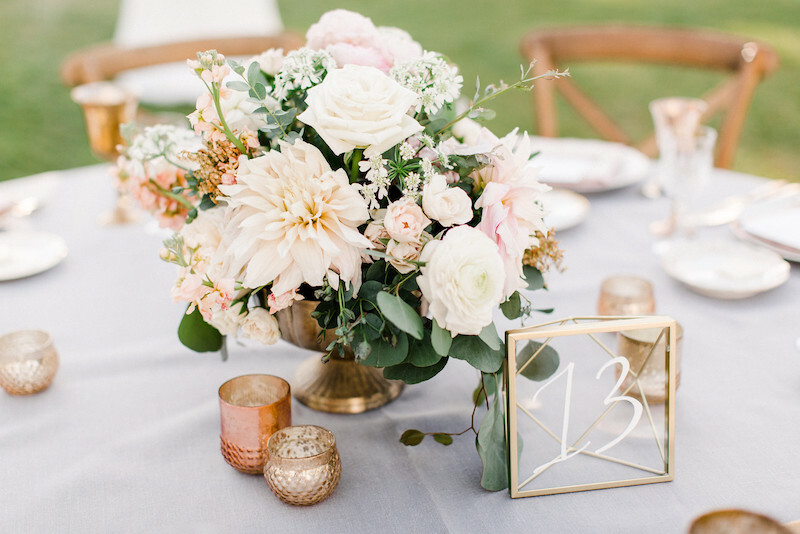 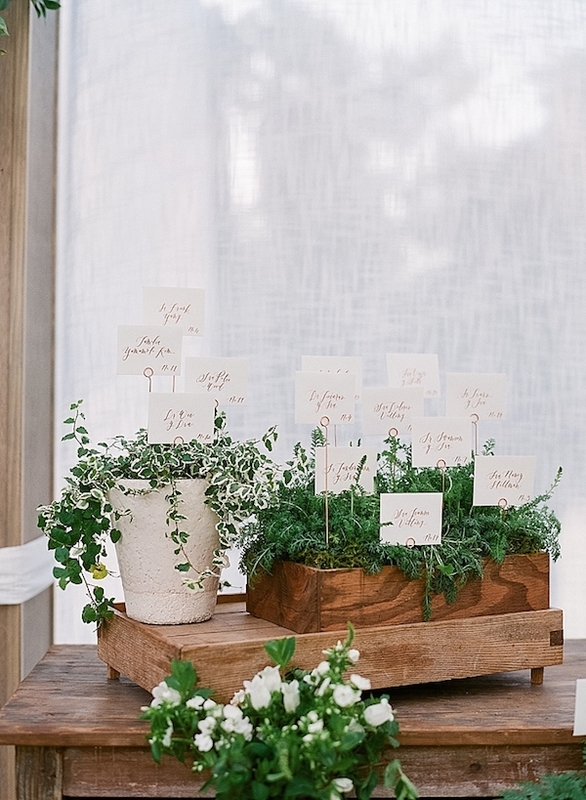 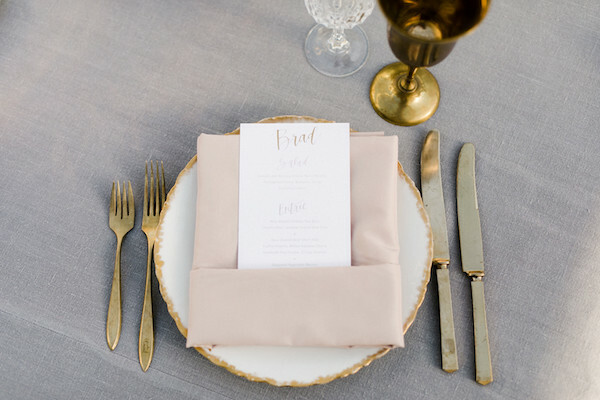 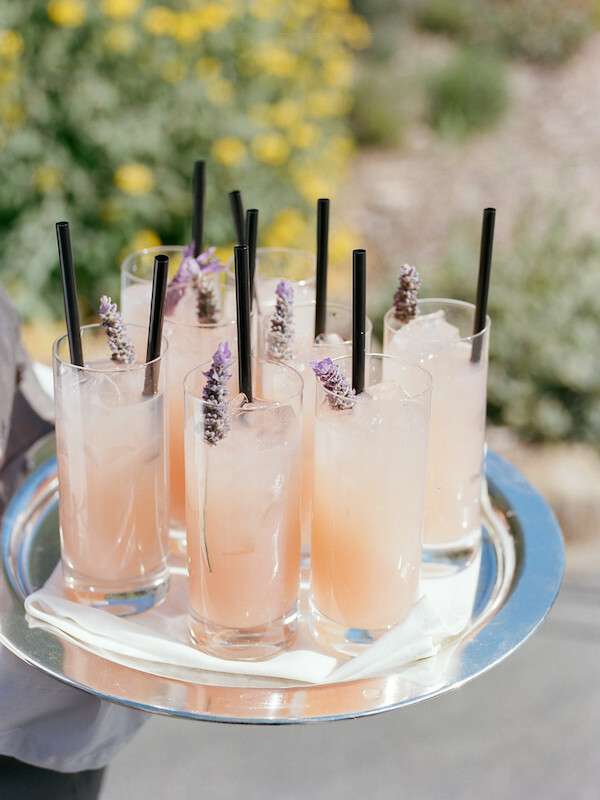 We’re never disappointed with a dreamy spring wedding filled with pretty grays + soft pastels at the Ojai Valley Inn & Spa. 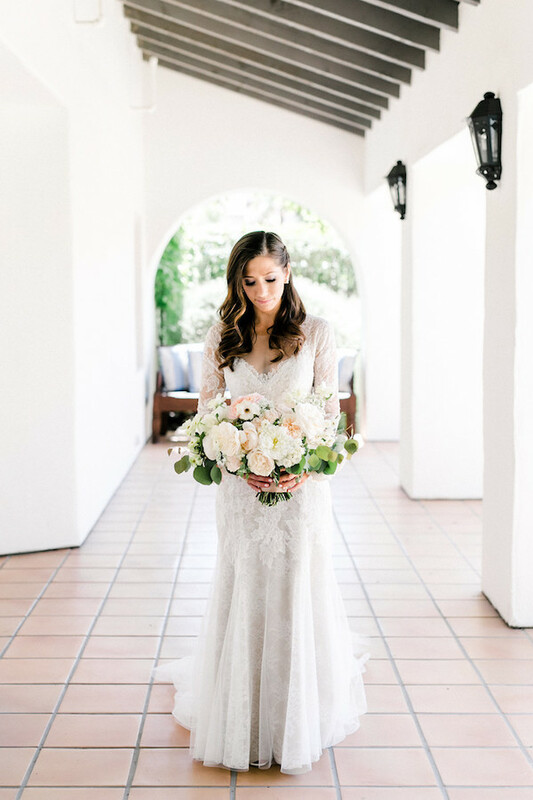 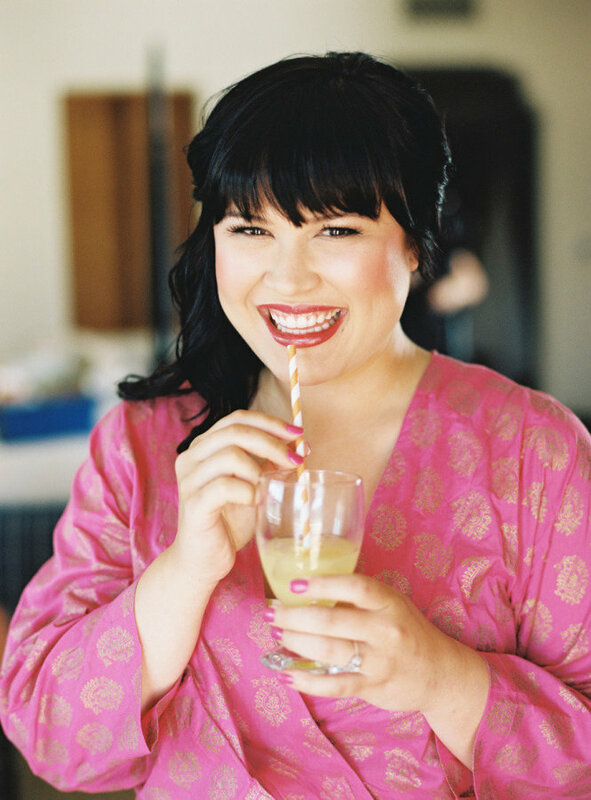 What’s not to love when you have the talented Anna Delores capturing every stunning moment and XOXO BRIDE Events coordinating the big day. 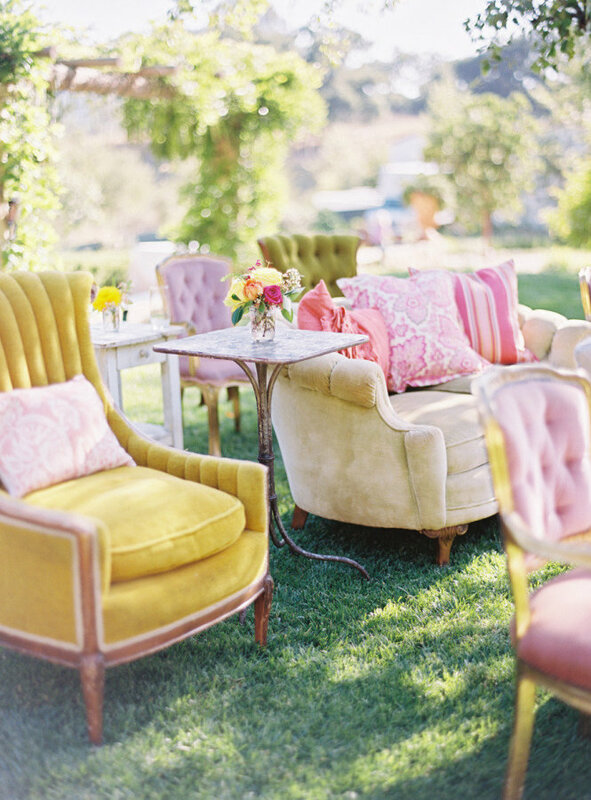 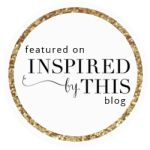 See more over on Style Me Pretty! 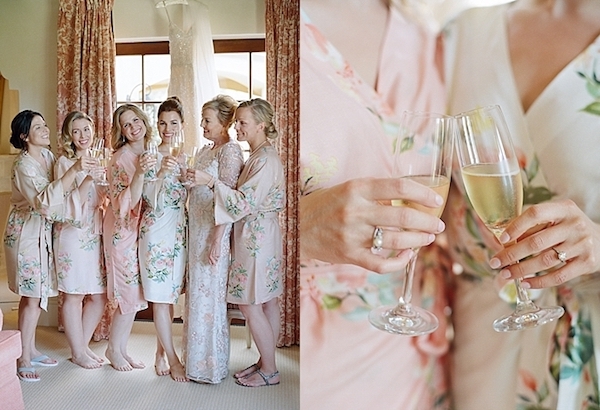 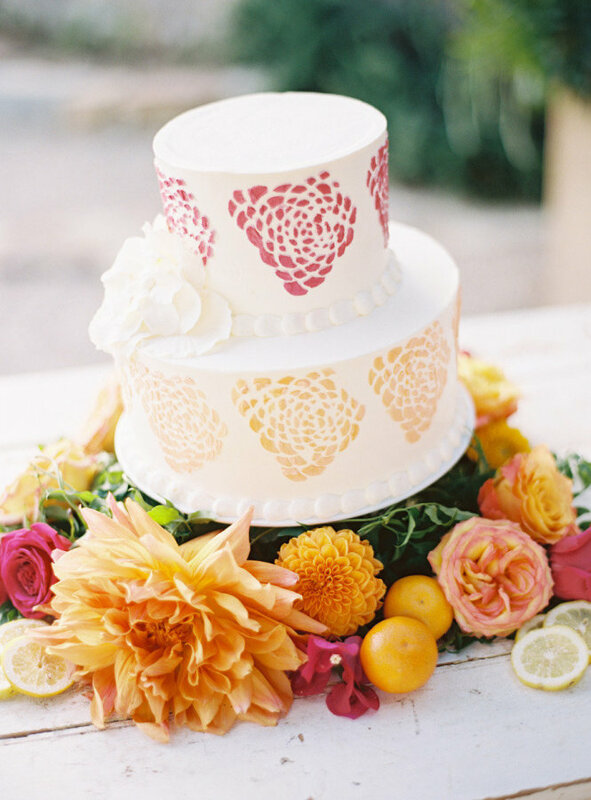 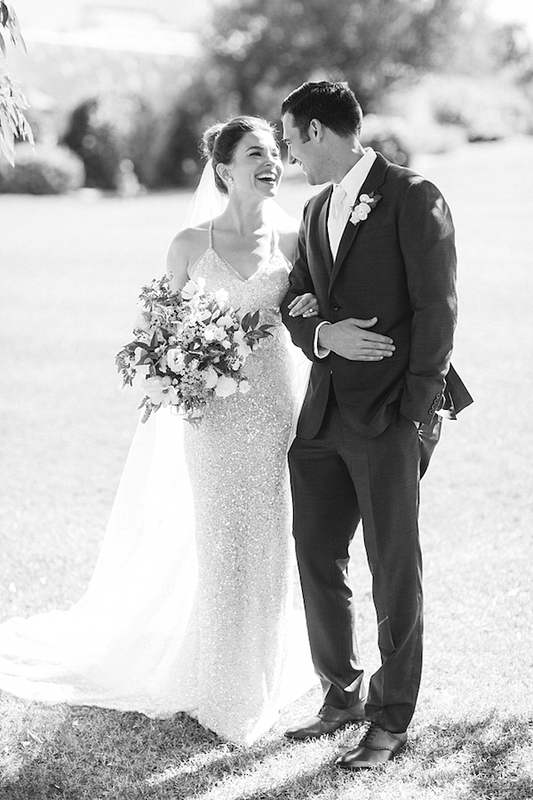 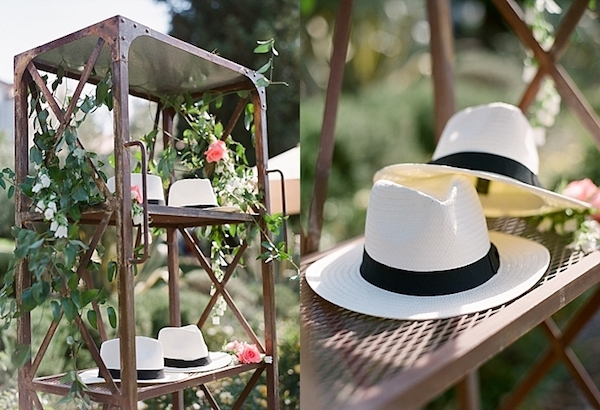 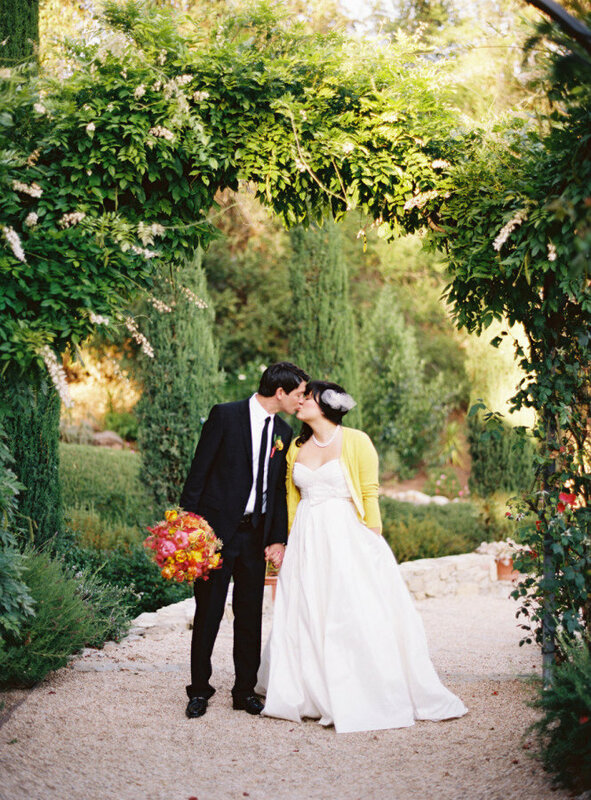 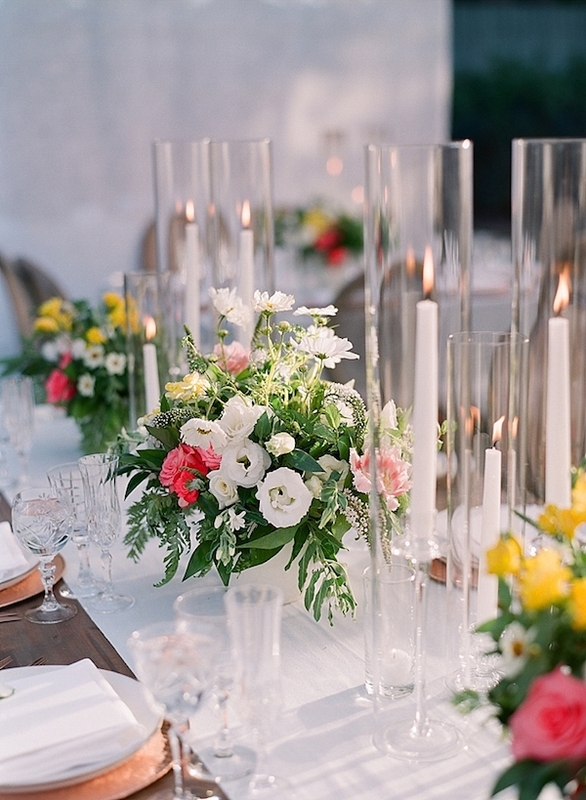 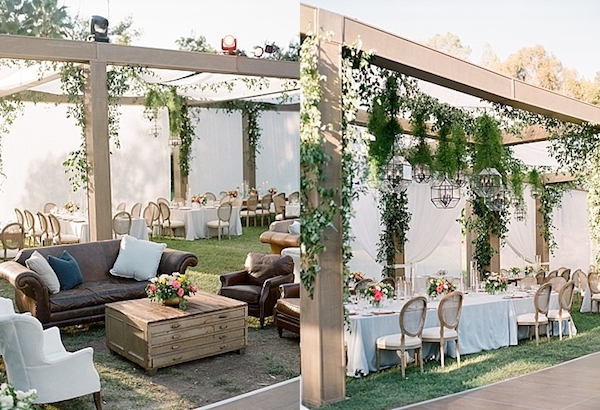 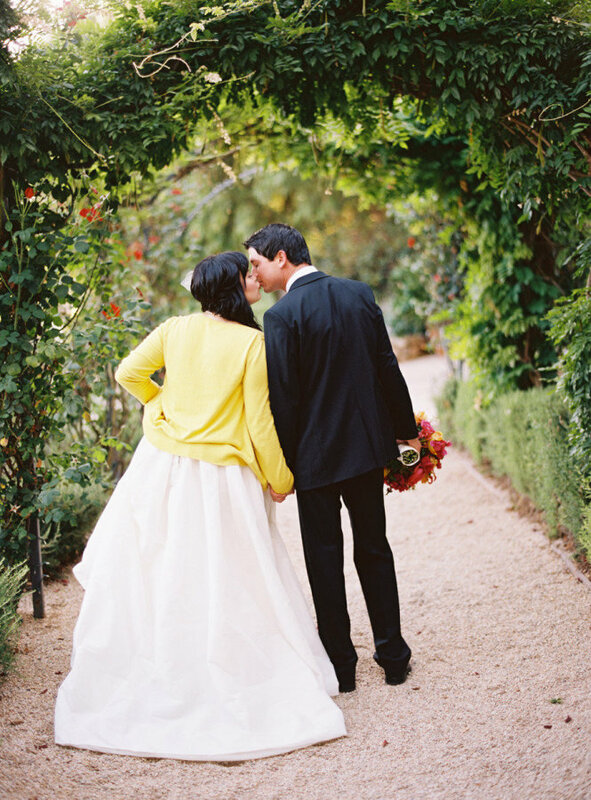 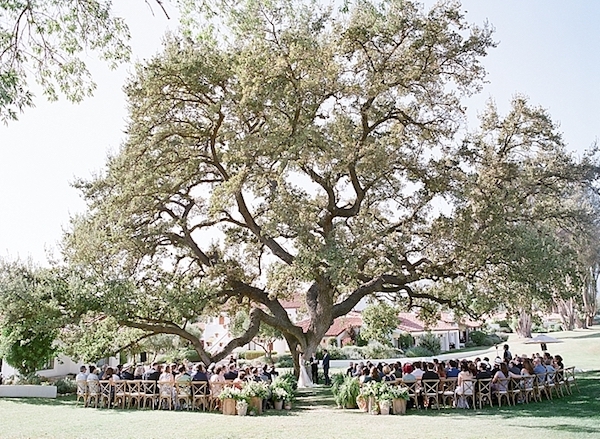 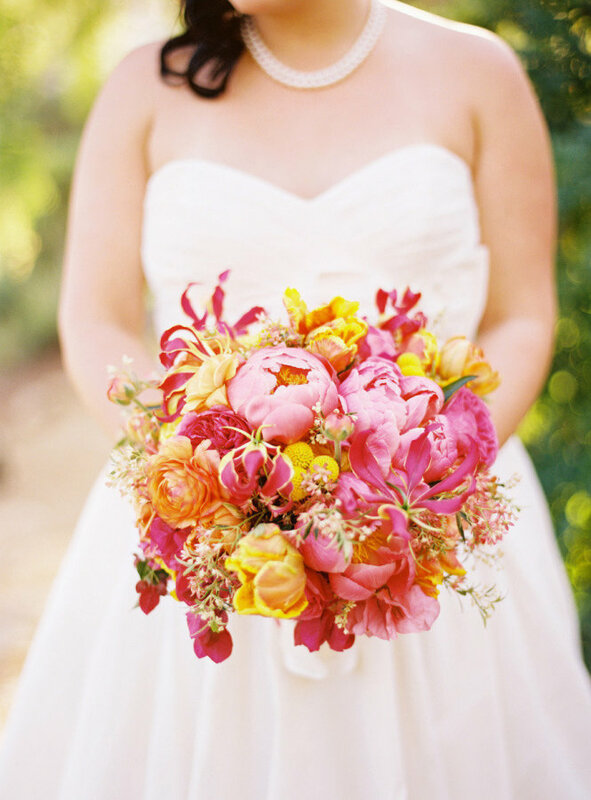 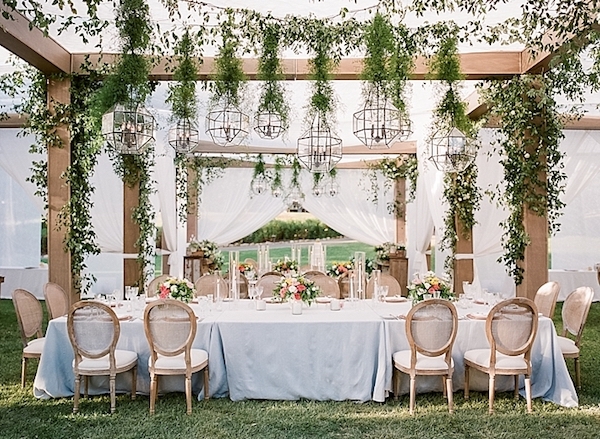 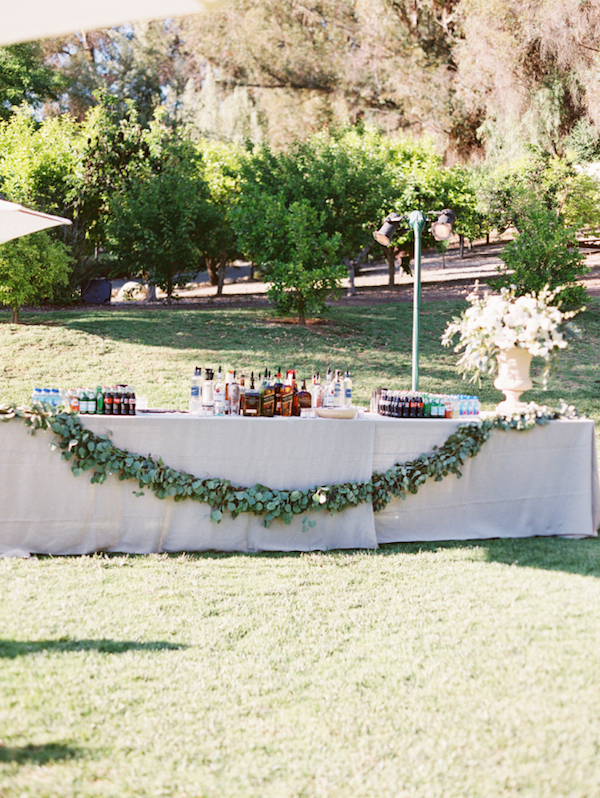 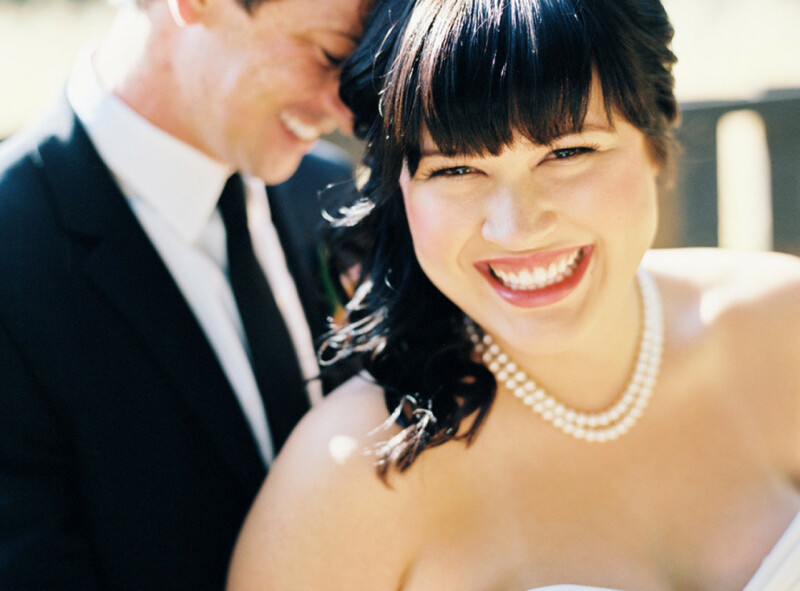 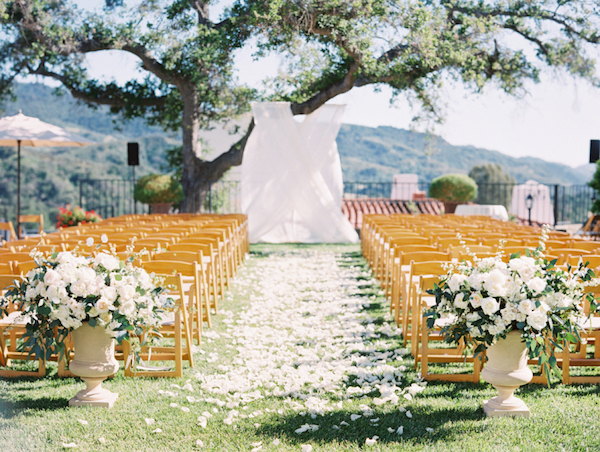 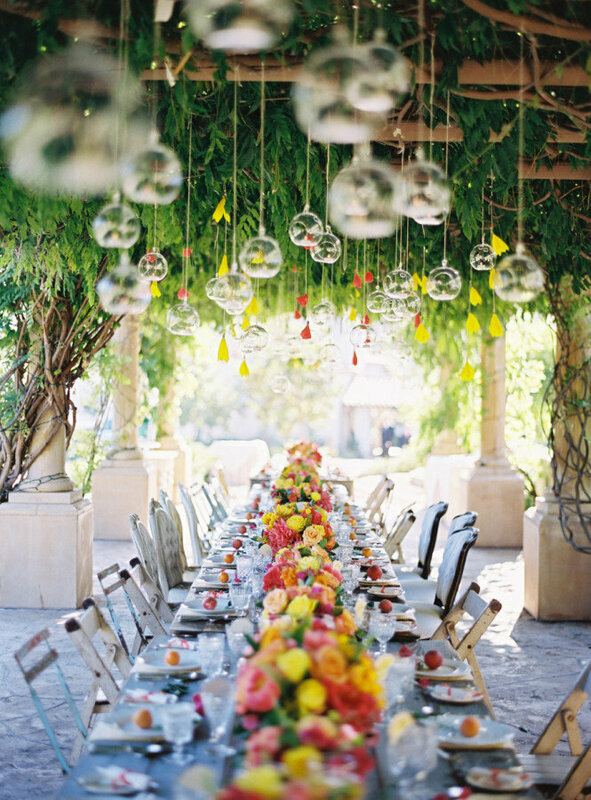 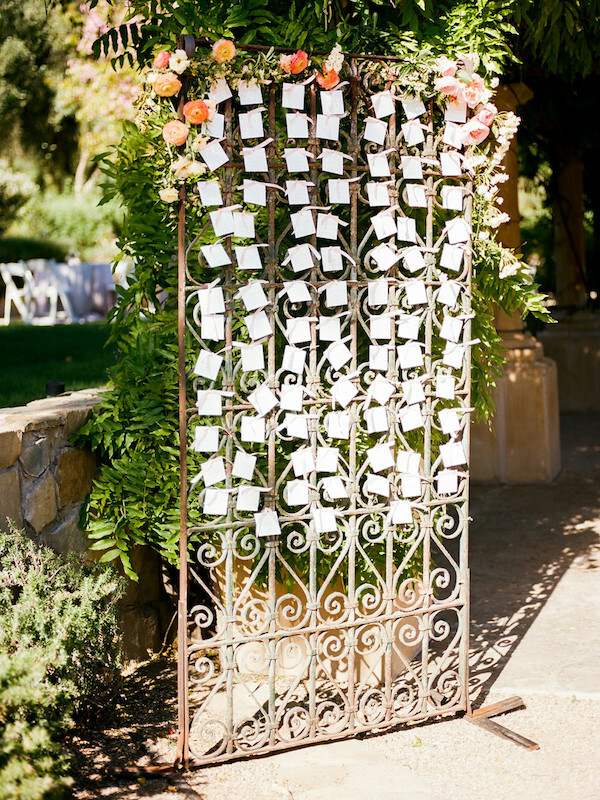 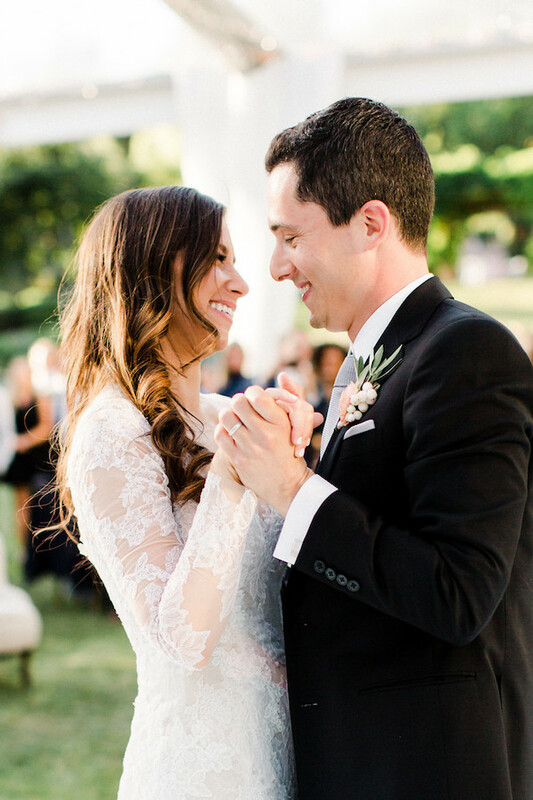 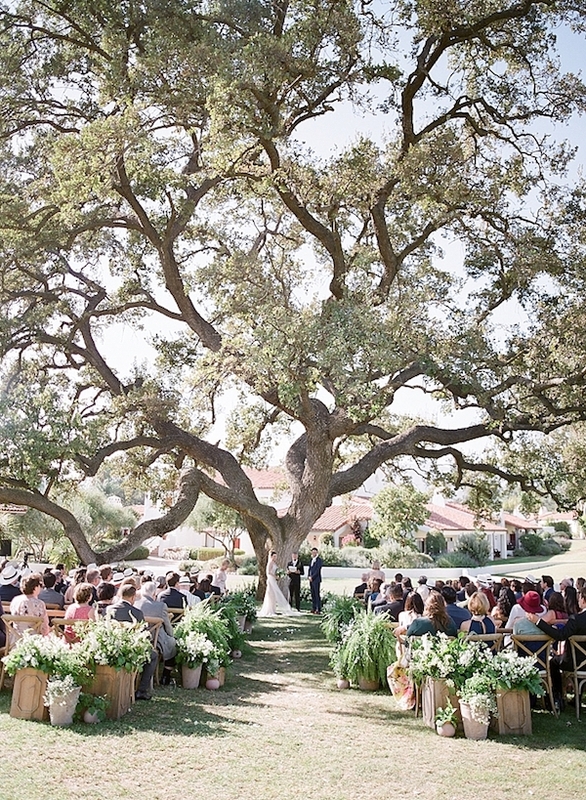 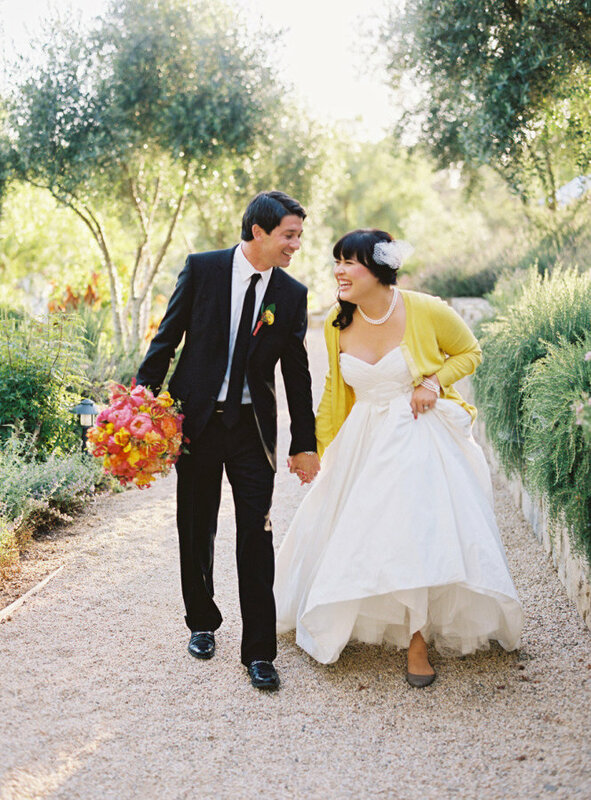 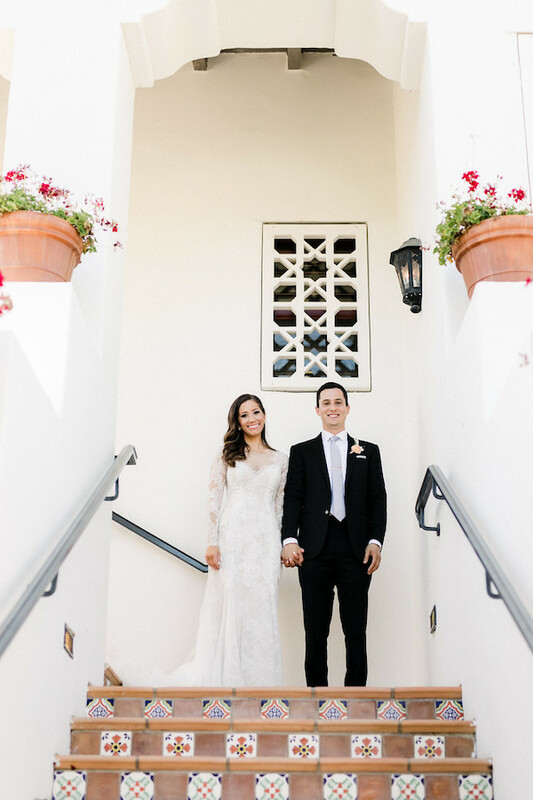 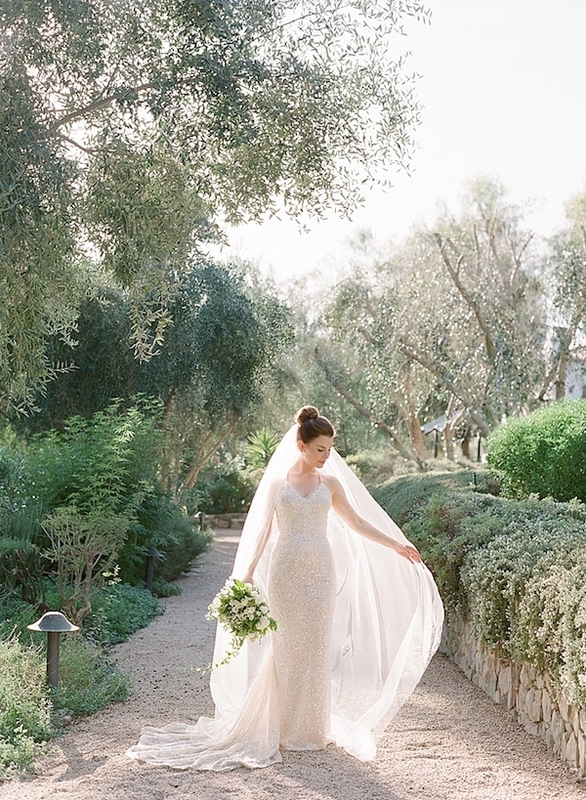 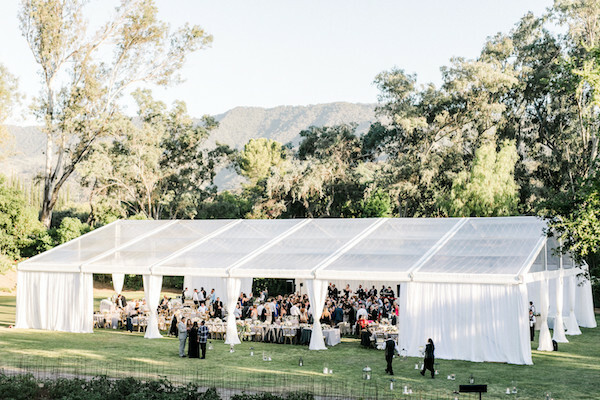 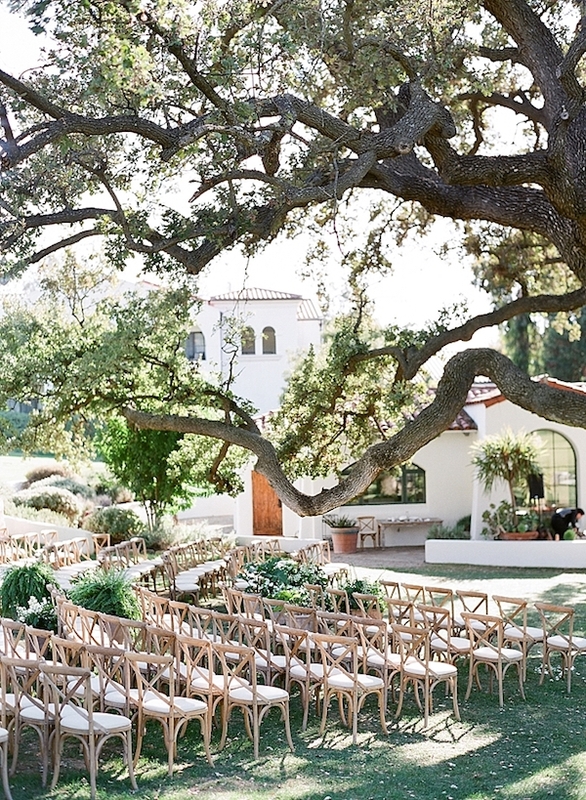 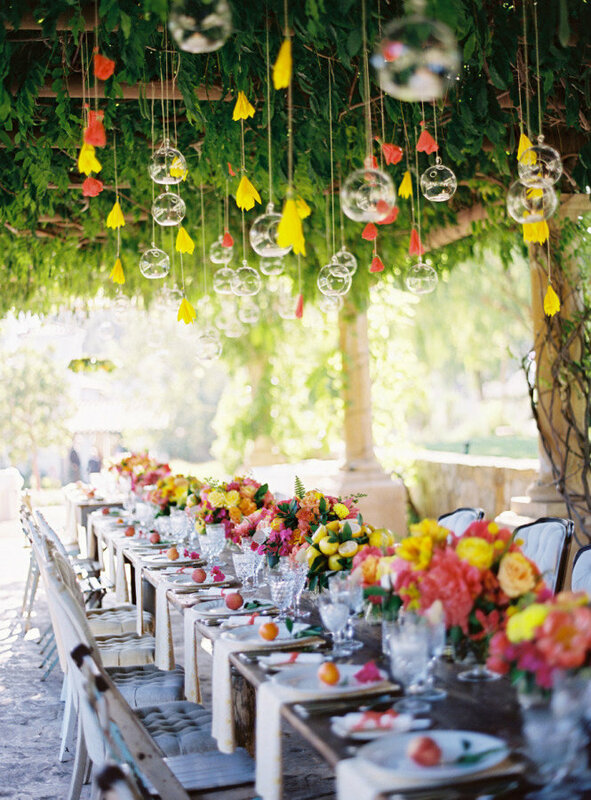 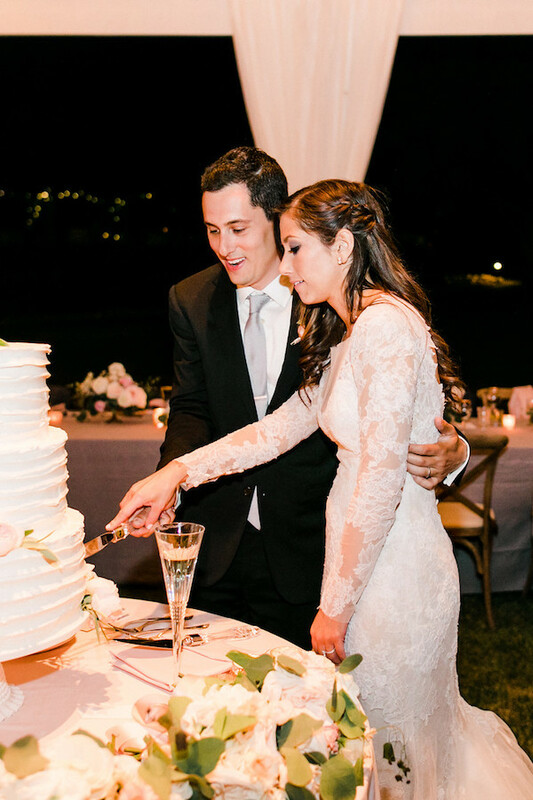 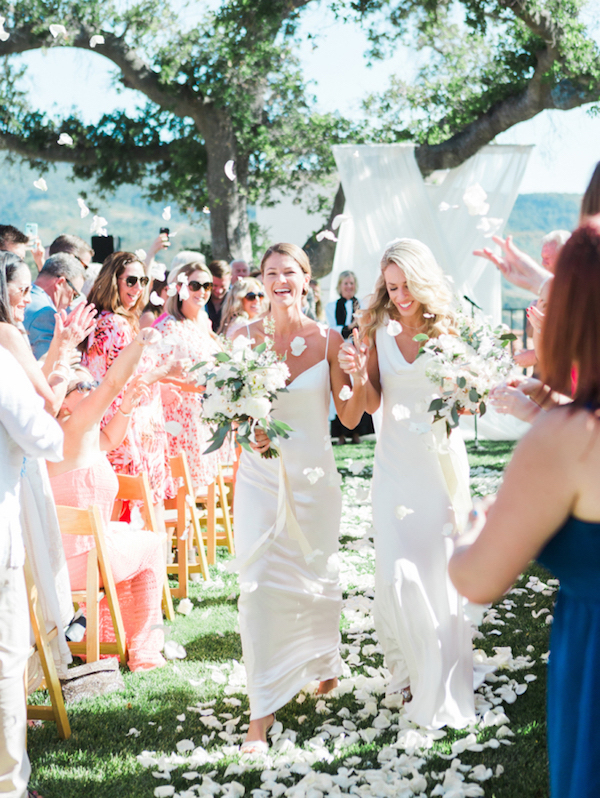 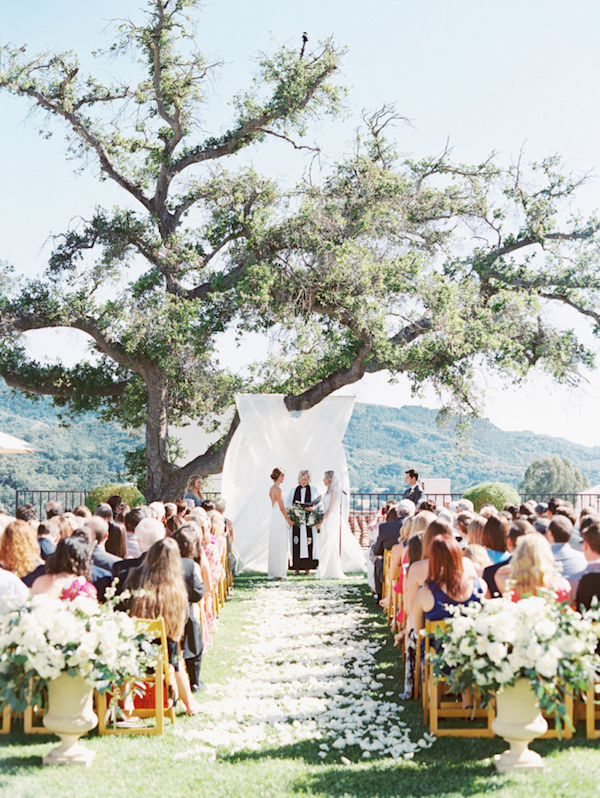 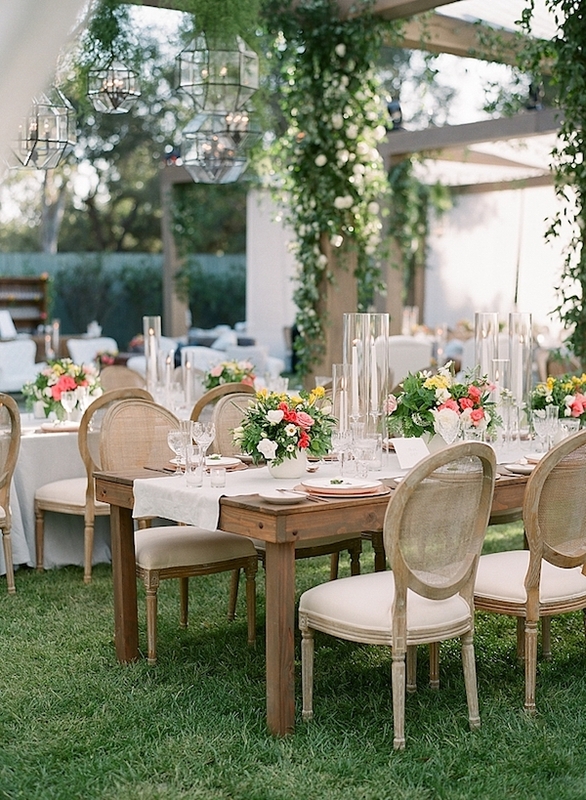 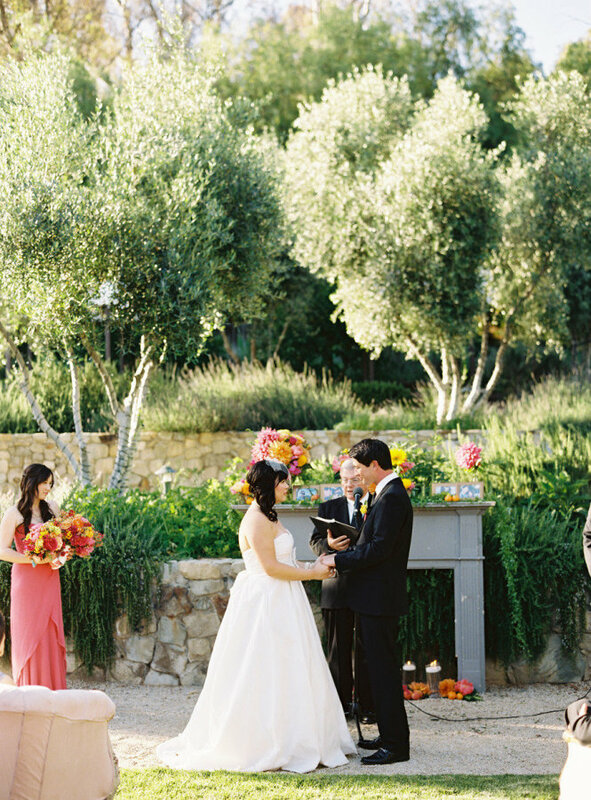 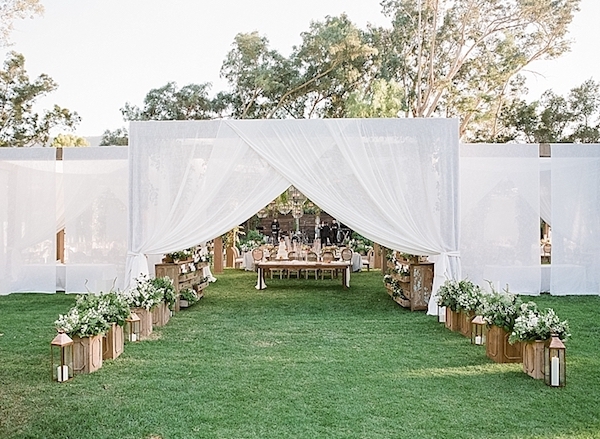 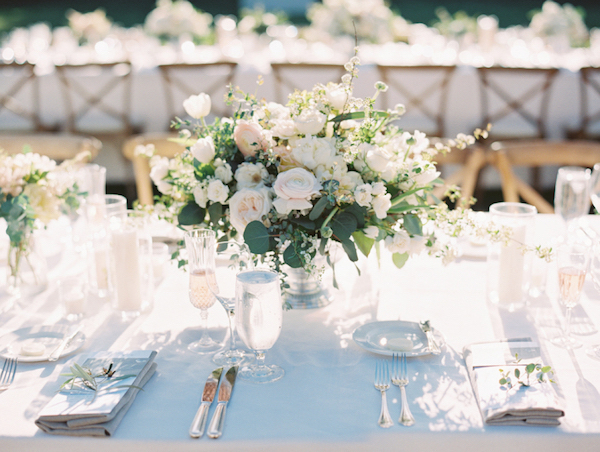 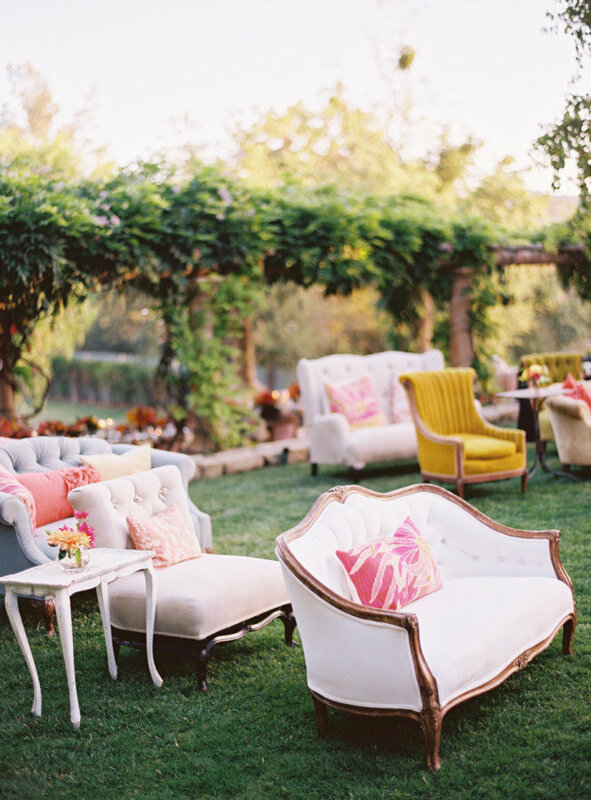 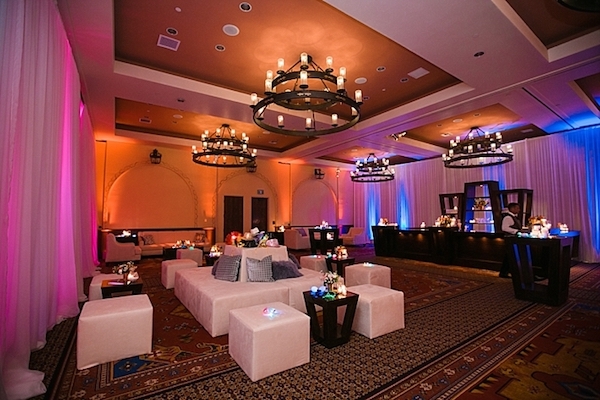 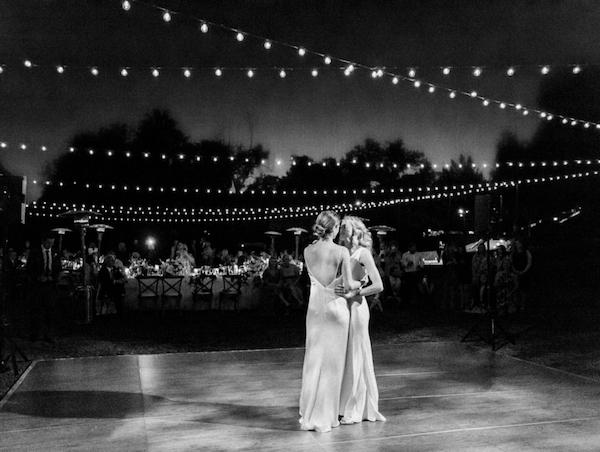 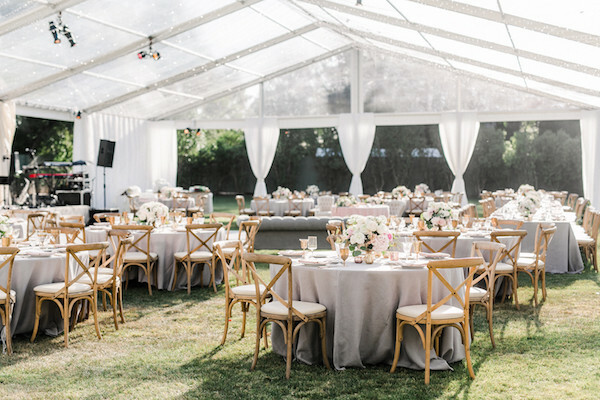 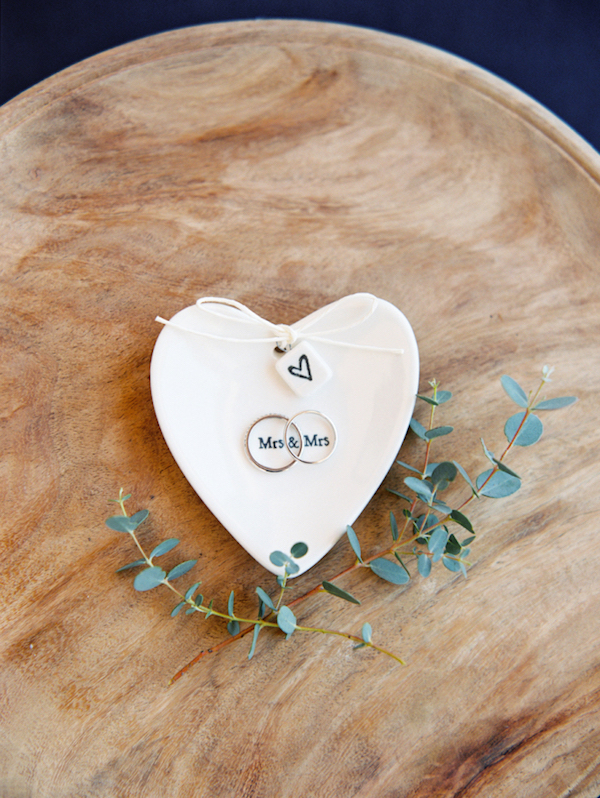 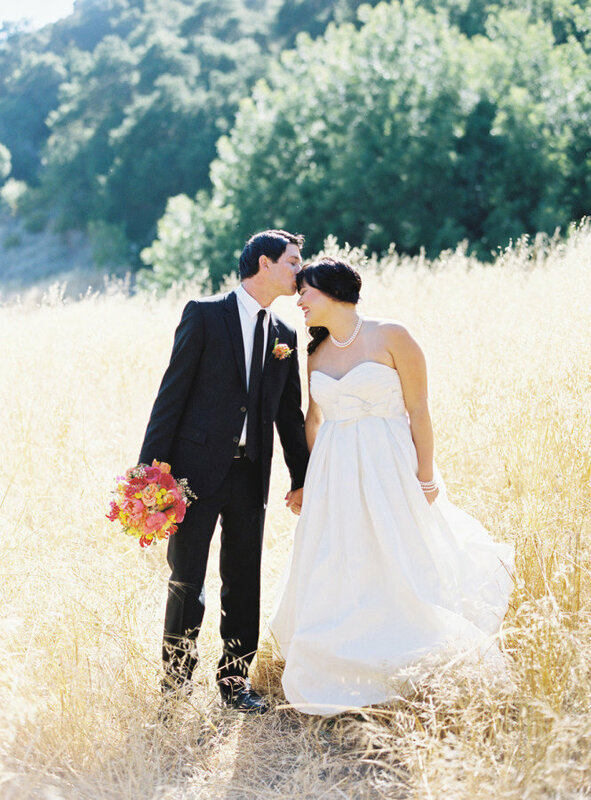 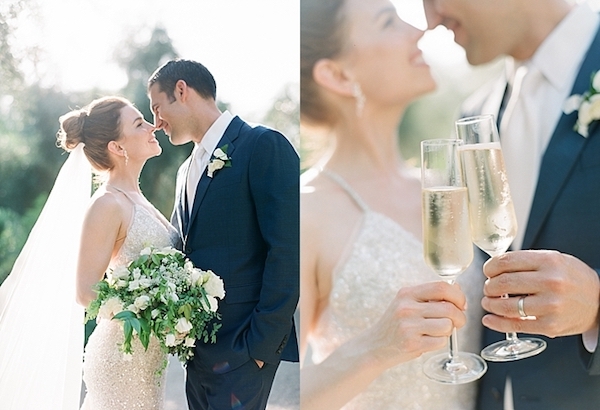 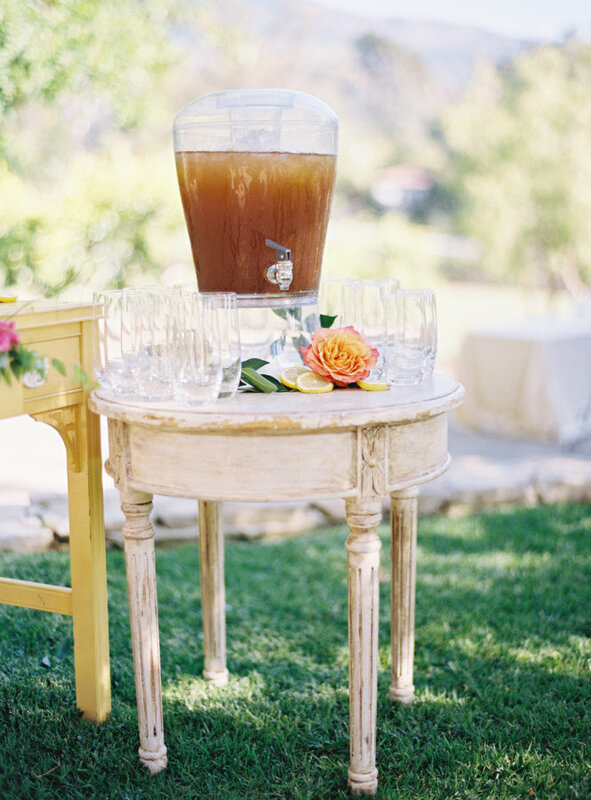 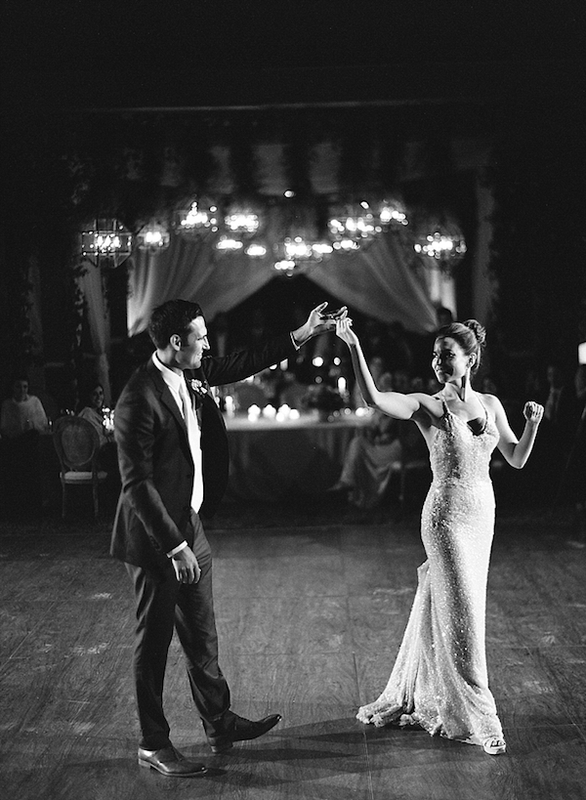 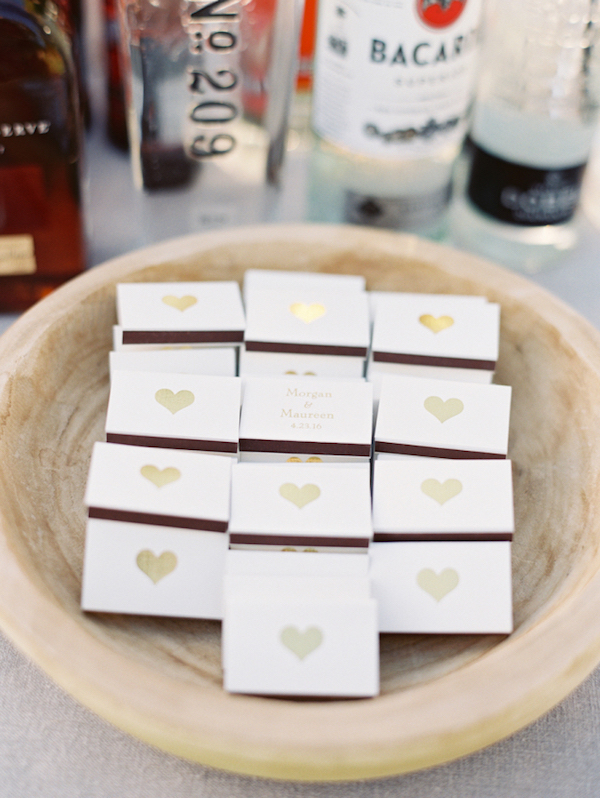 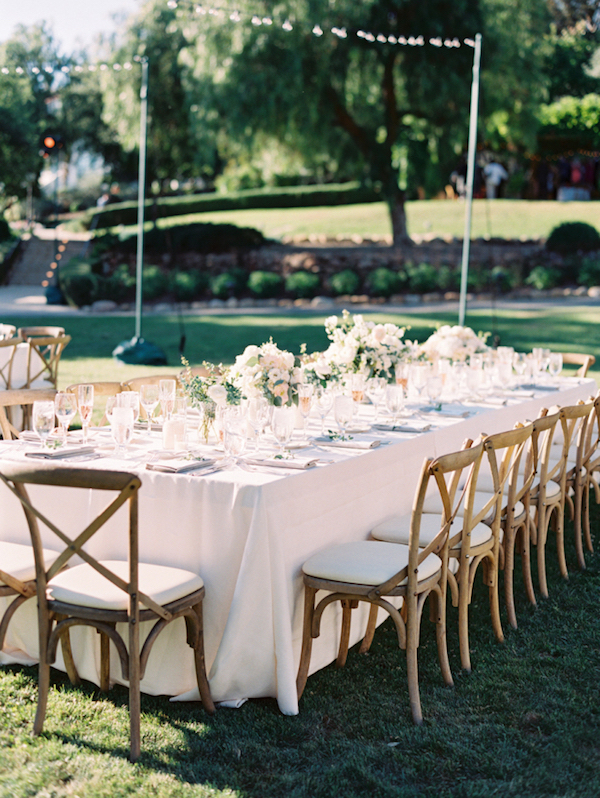 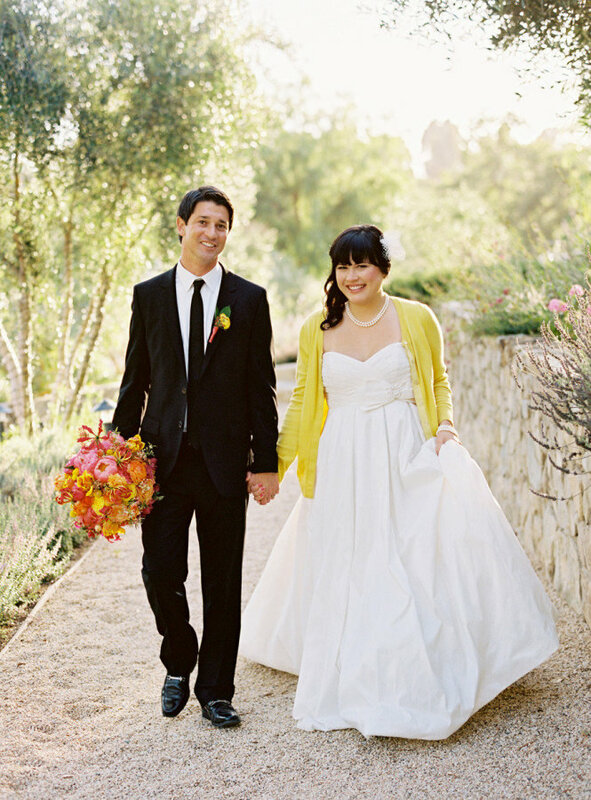 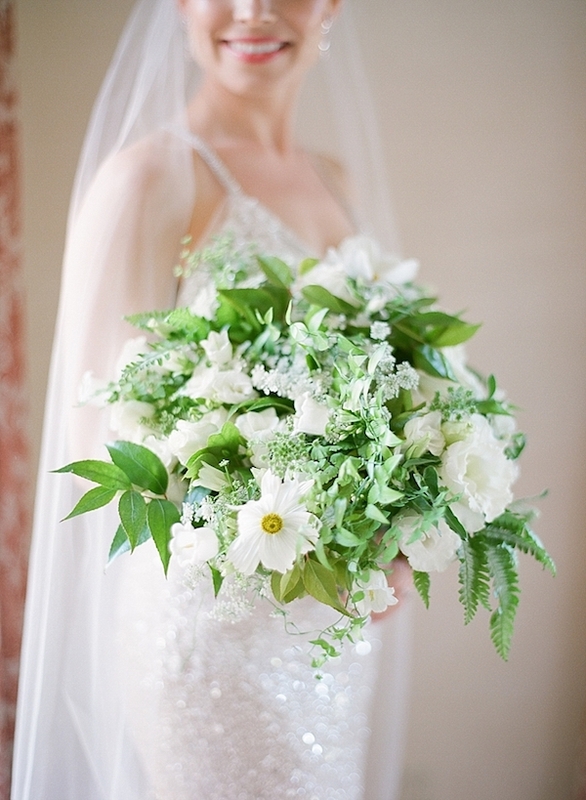 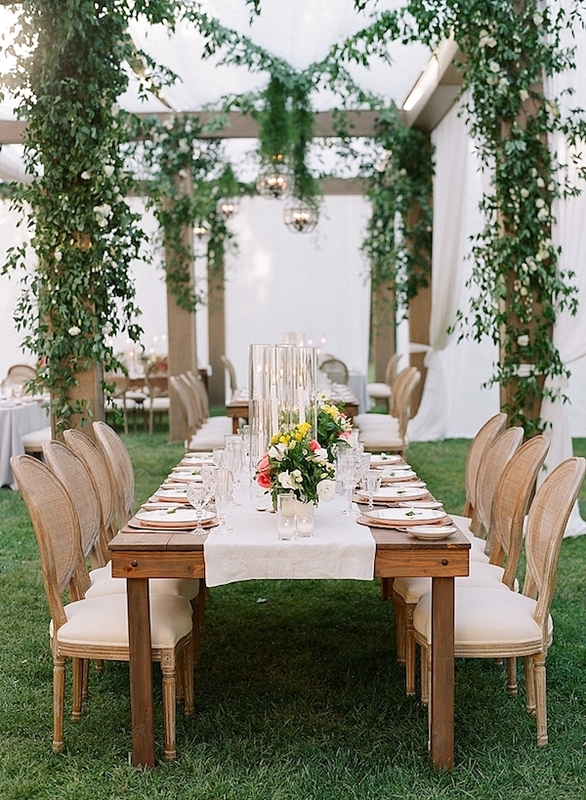 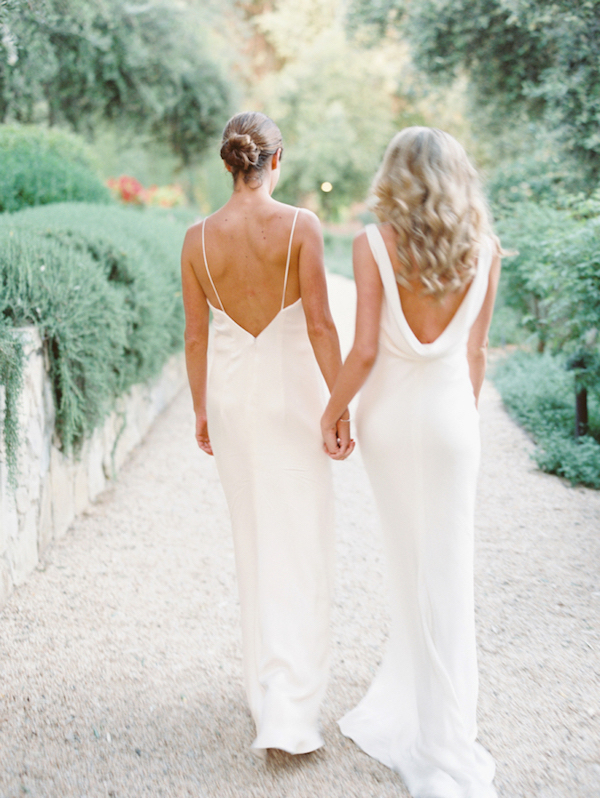 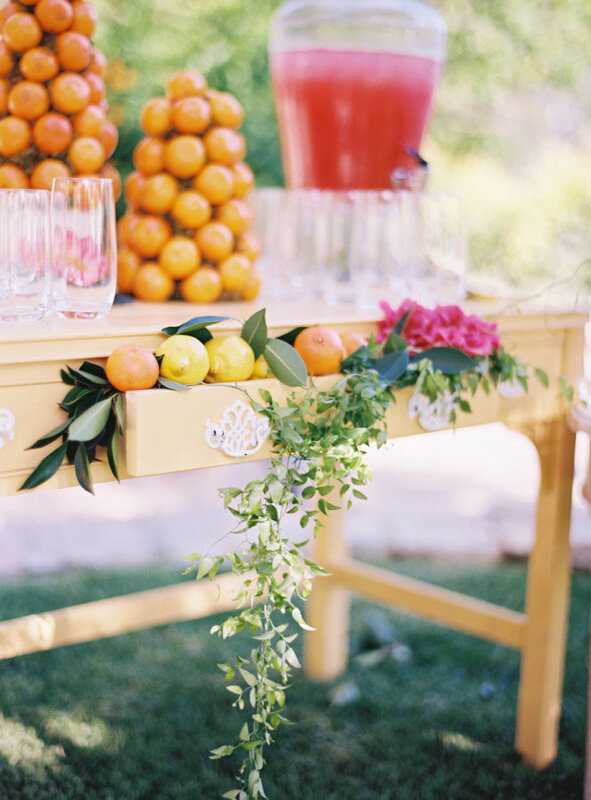 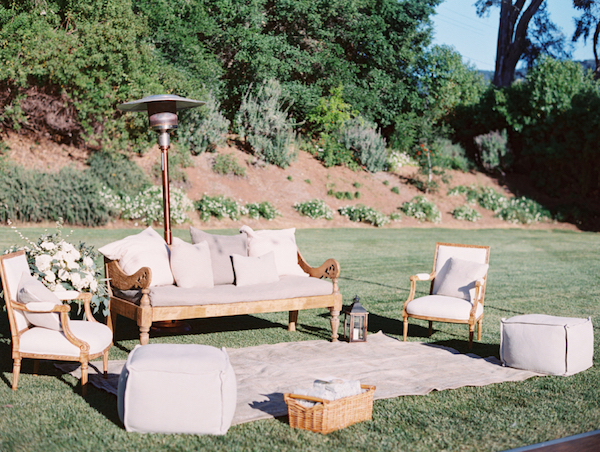 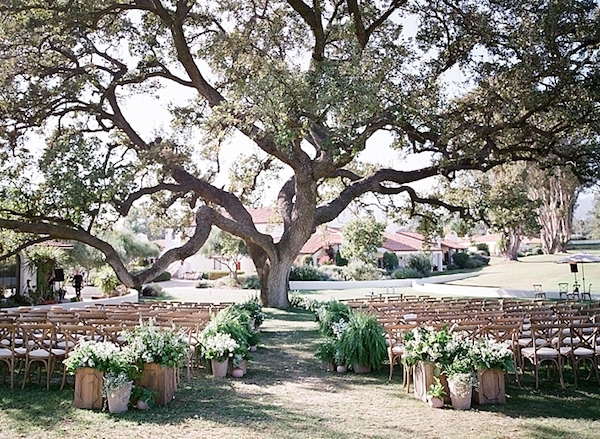 Nothing is more chic than an all white wedding at the Ojai Valley Inn & Spa. 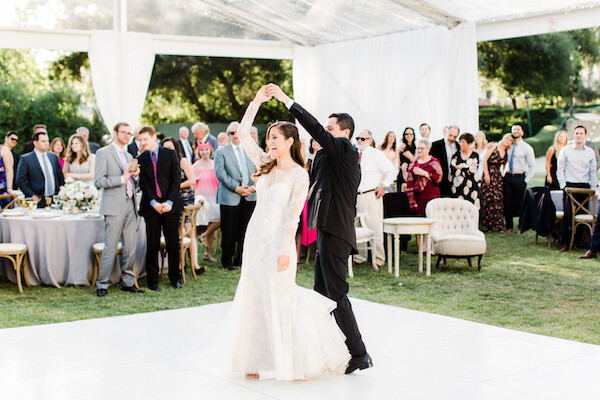 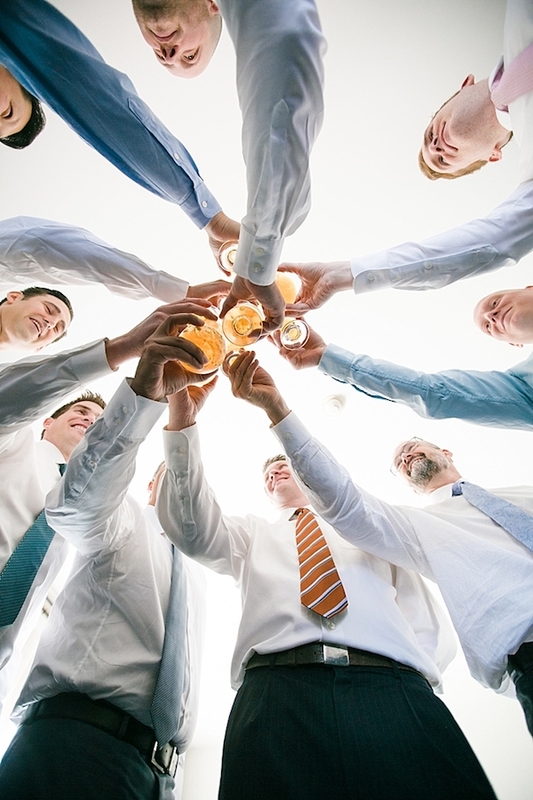 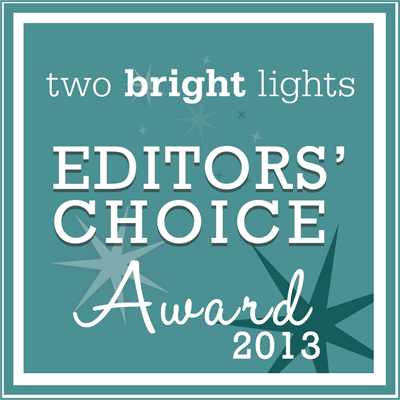 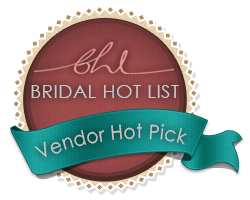 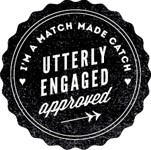 Add a gorgeous couple to the mix and we have an unforgettable event. 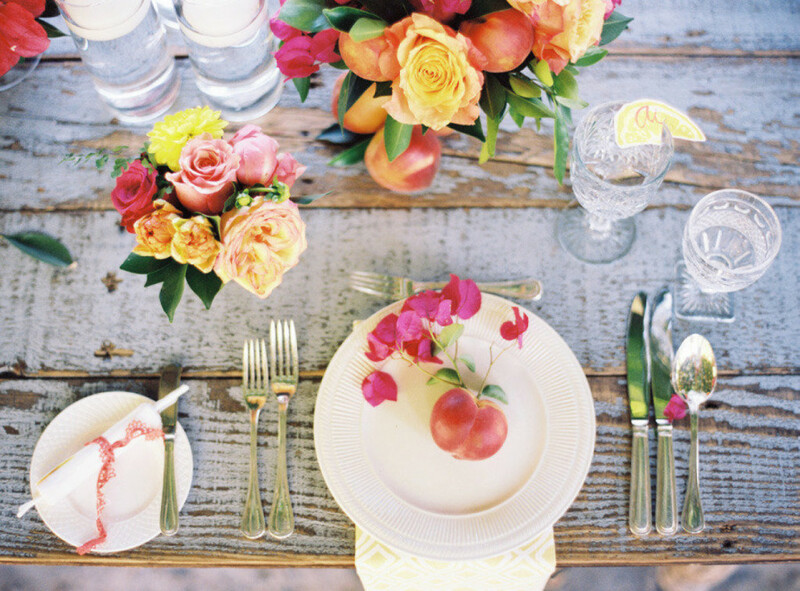 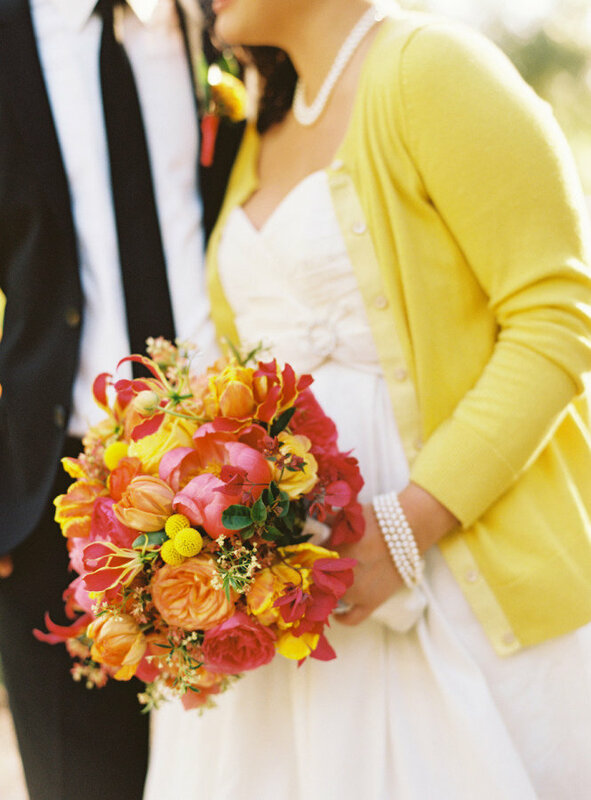 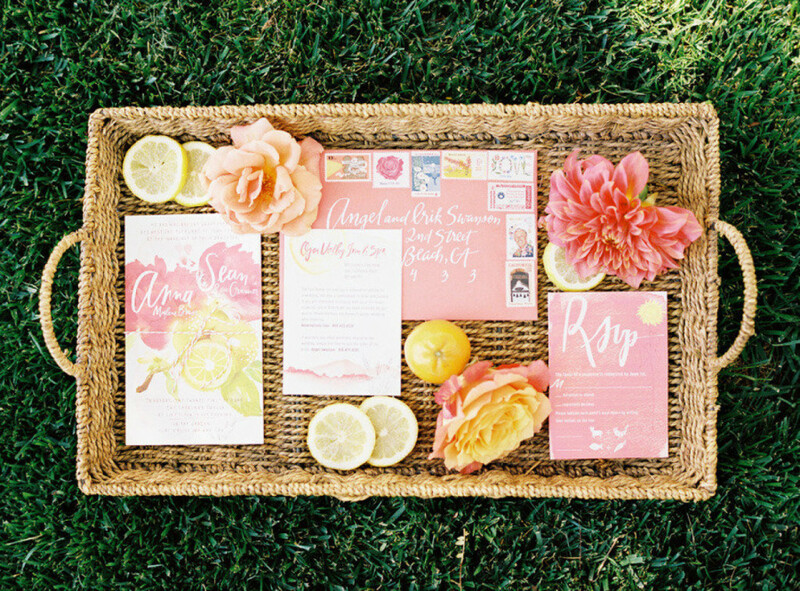 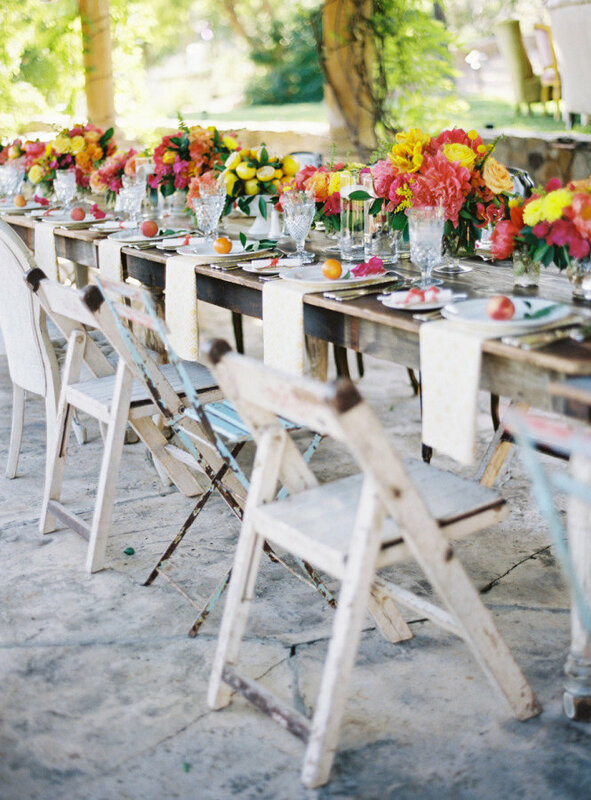 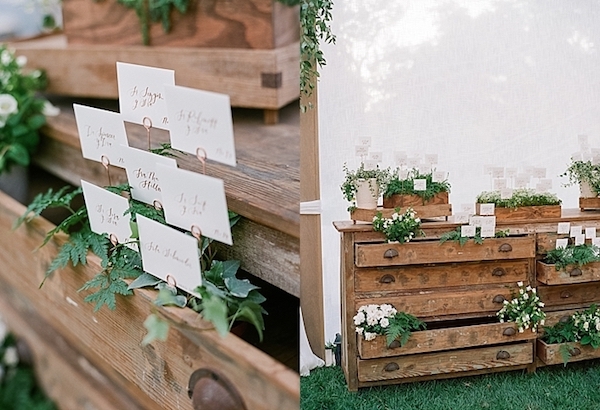 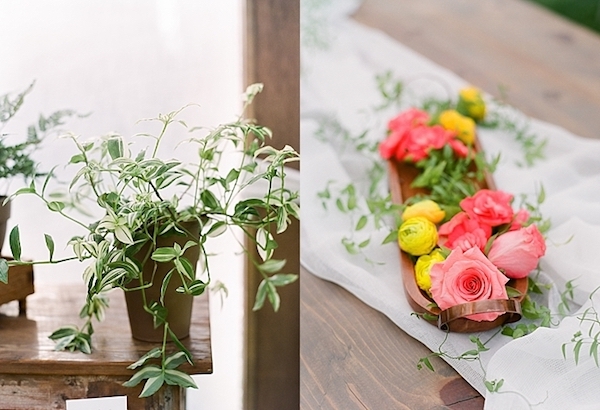 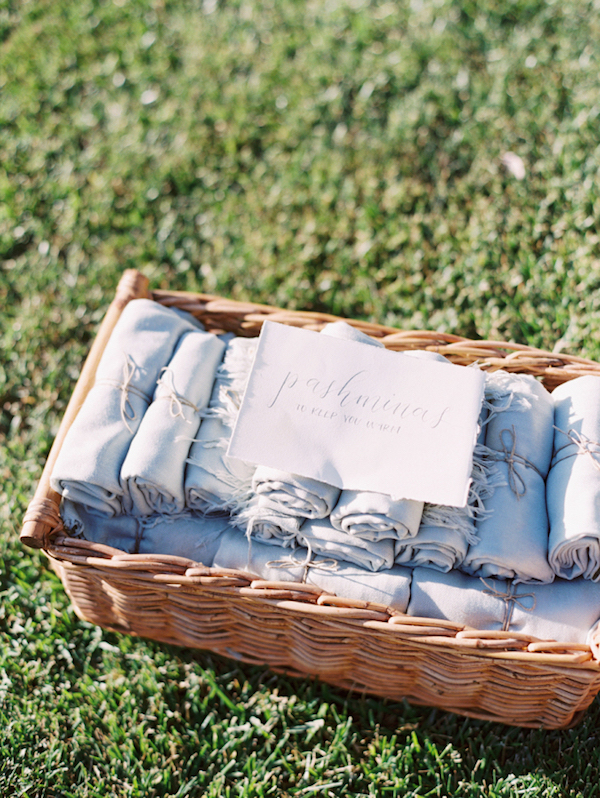 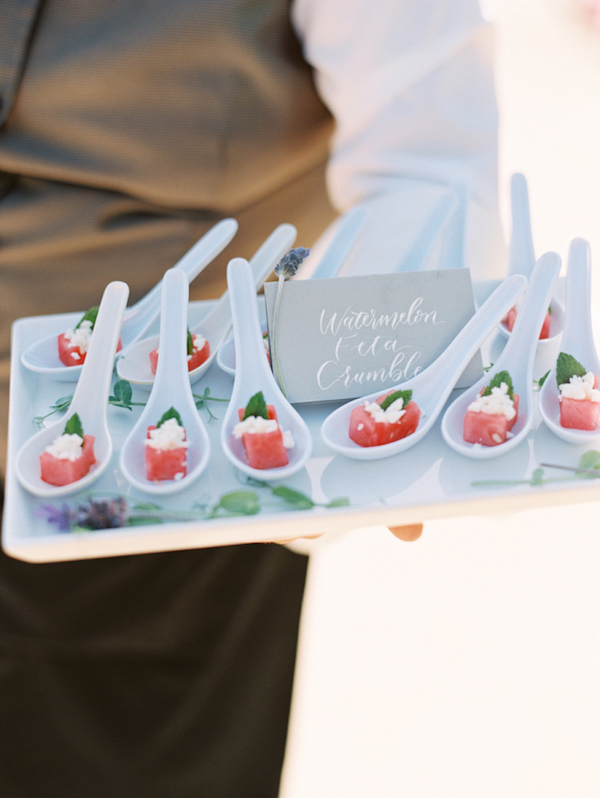 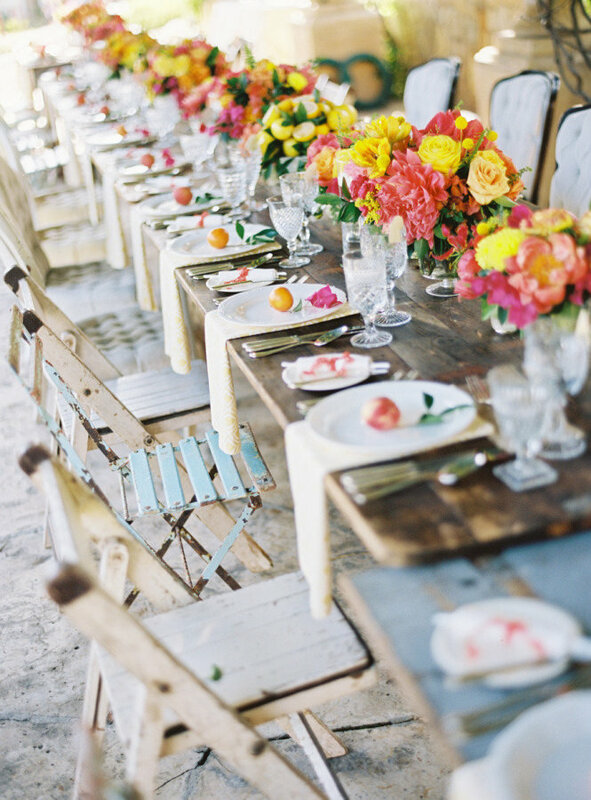 See more pretty captures by Lavender & Twine over at Style Me Pretty.